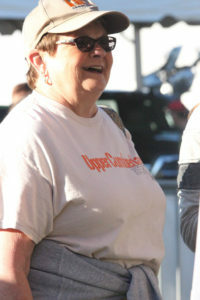 Upper Cumberland Reporter On The Go! 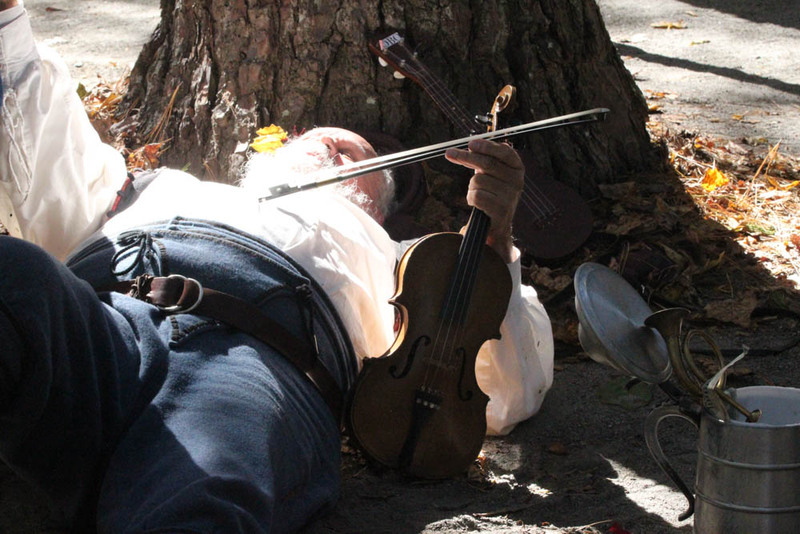 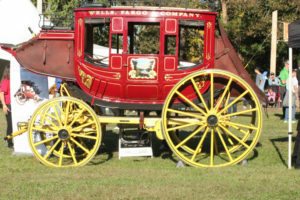 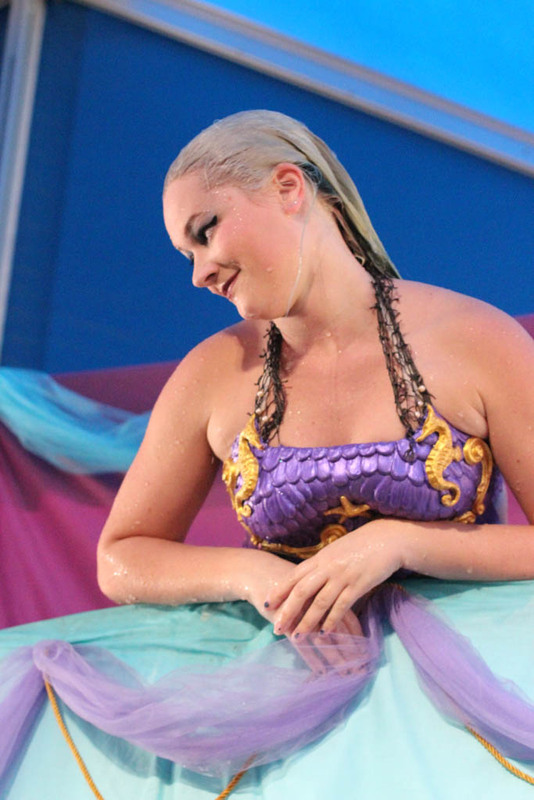 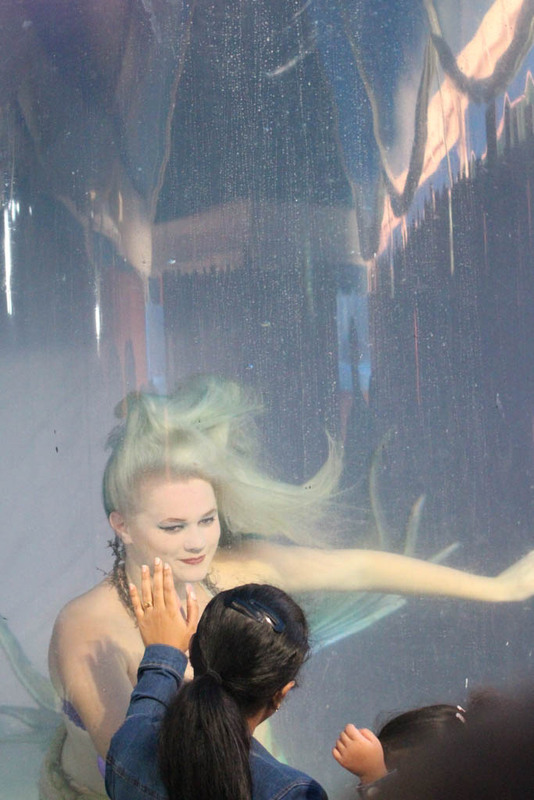 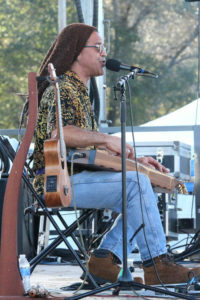 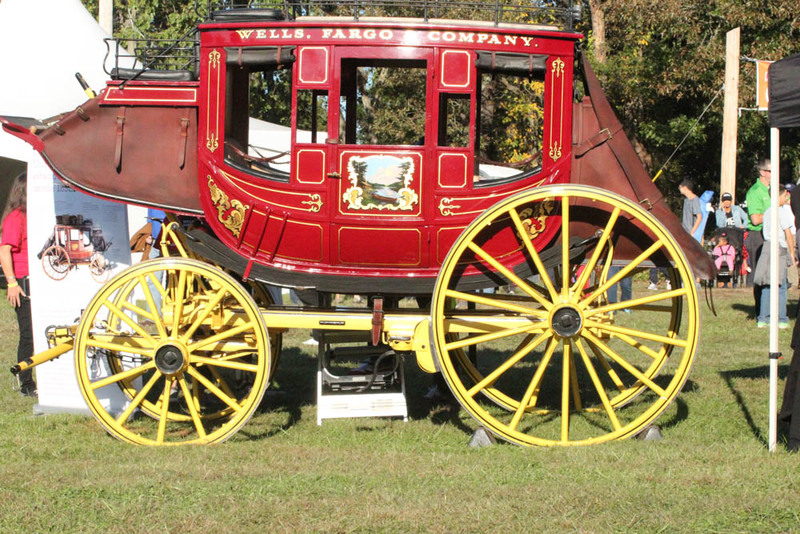 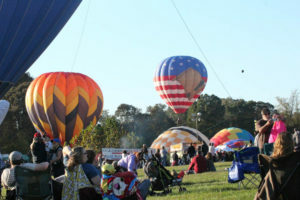 The Upper Cumberland Reporter wandered outside the local area recently and found a couple of events you and your family would really enjoy. 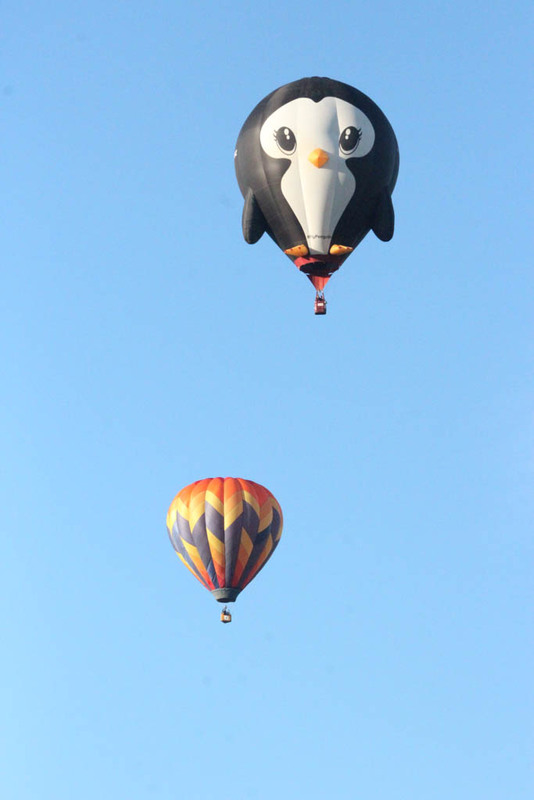 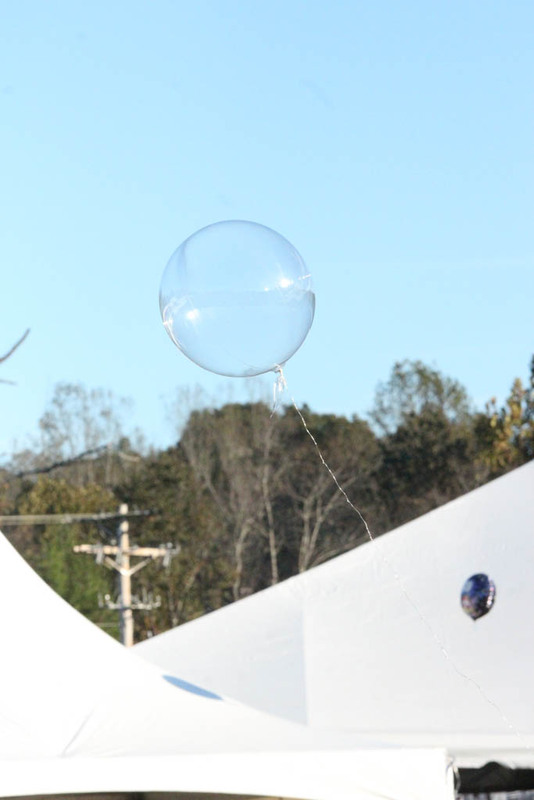 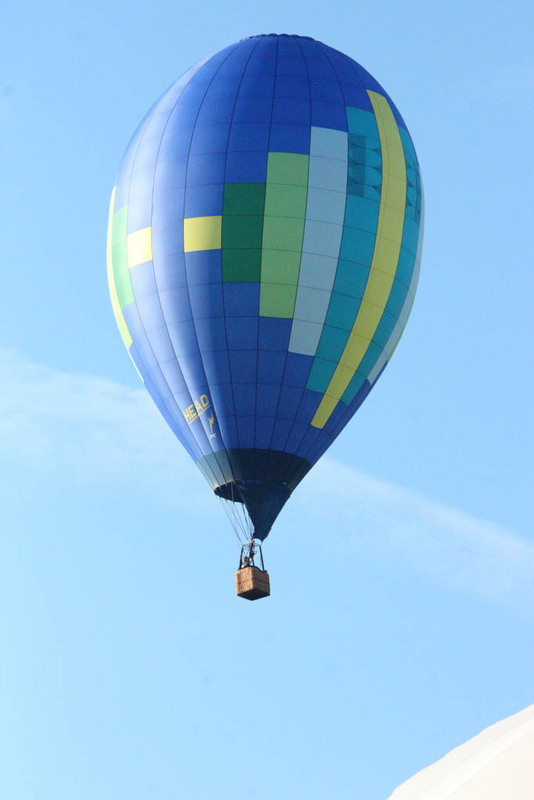 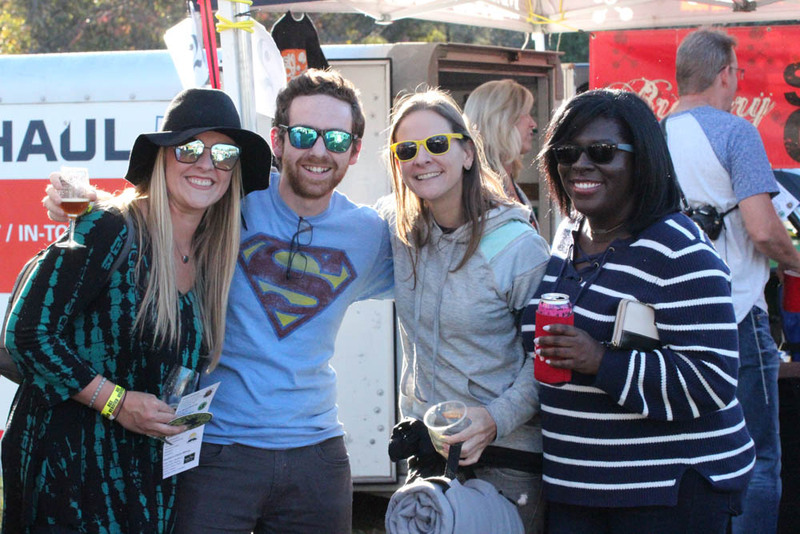 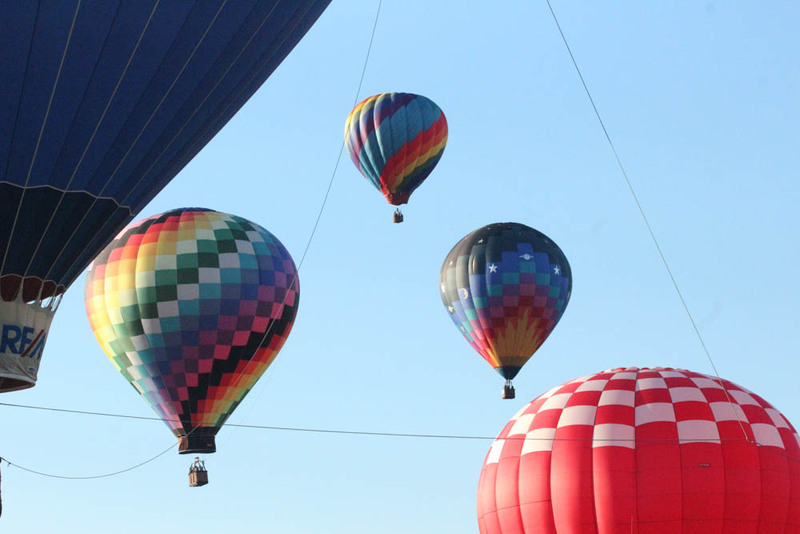 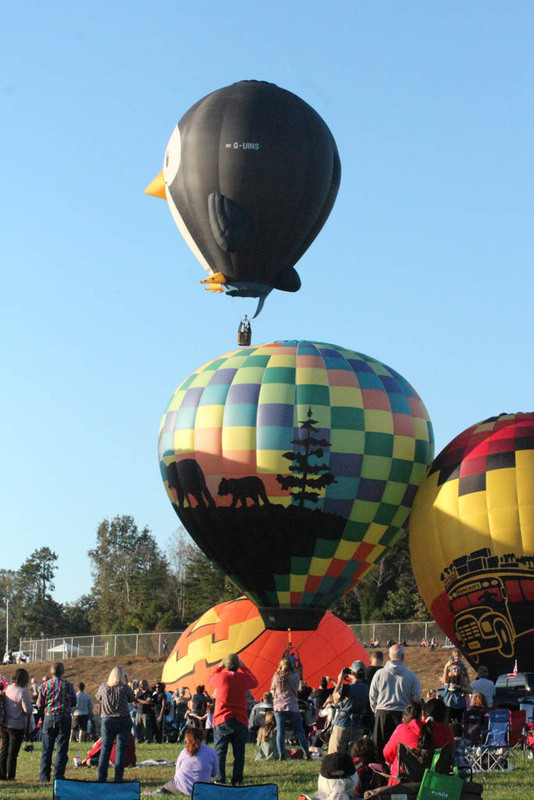 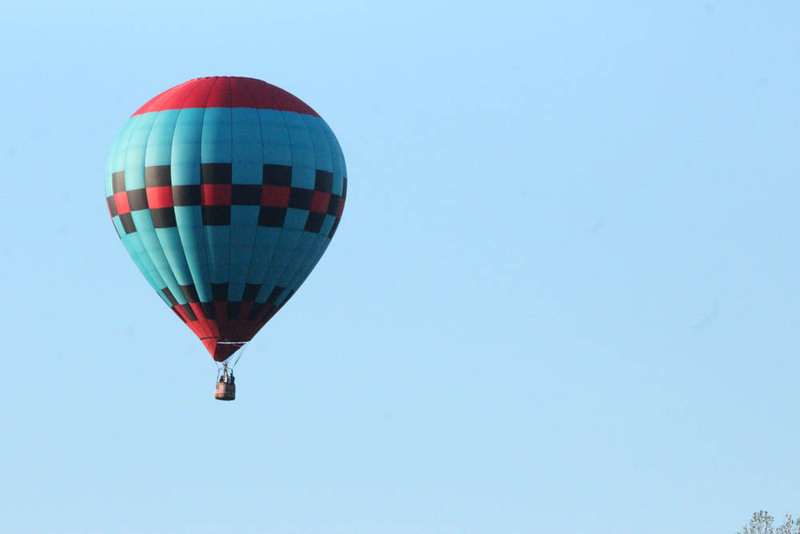 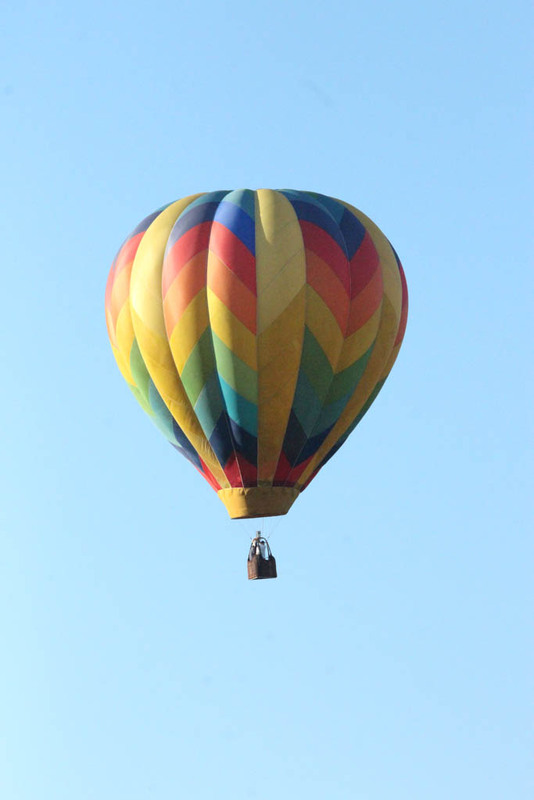 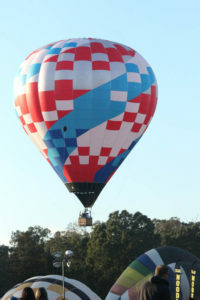 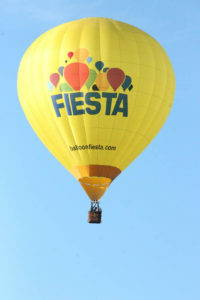 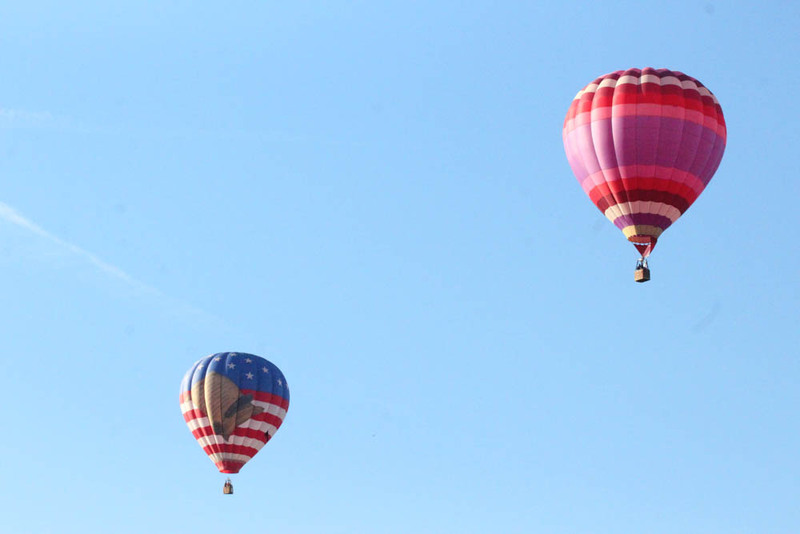 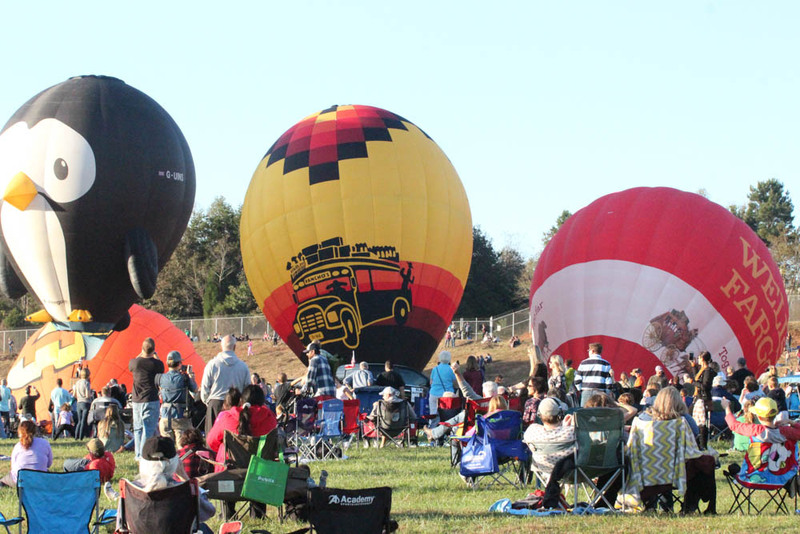 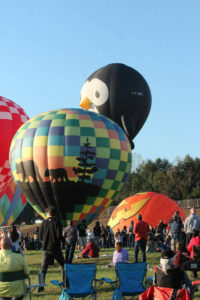 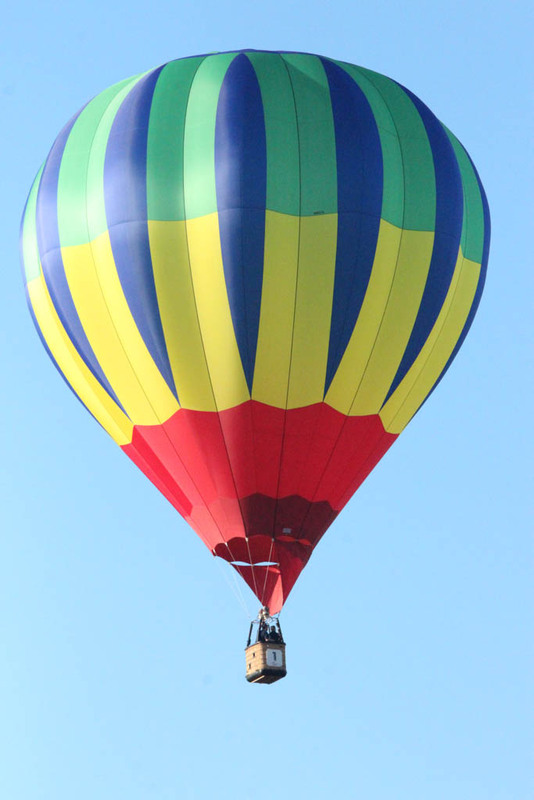 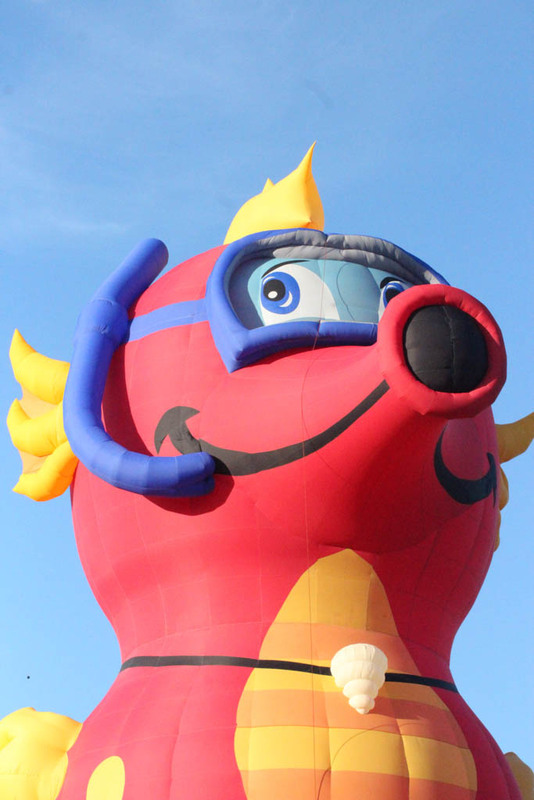 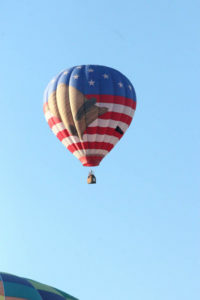 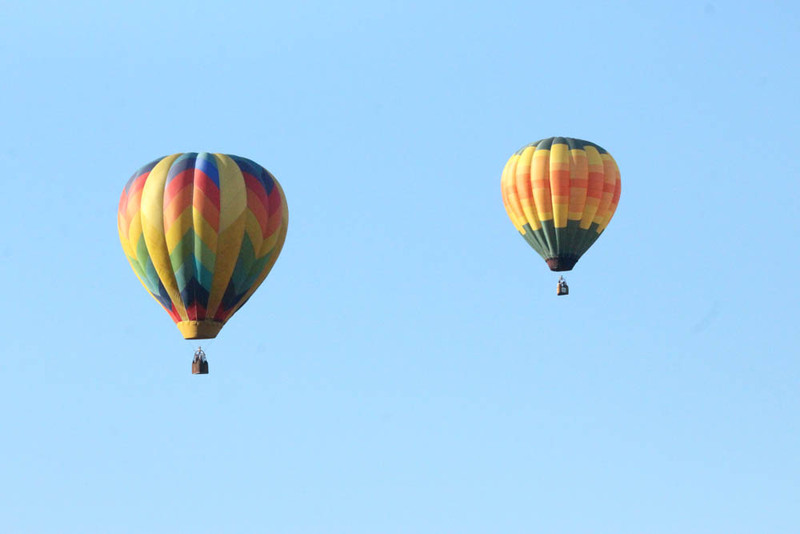 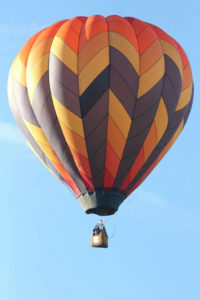 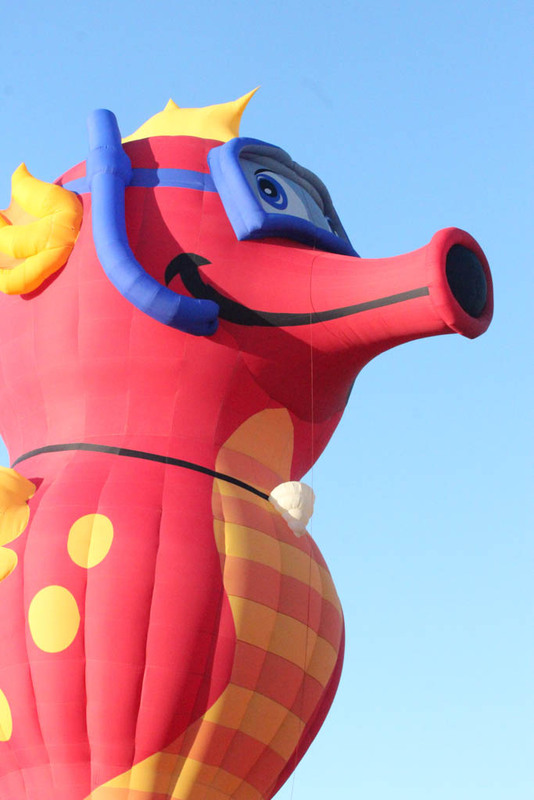 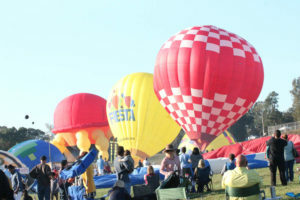 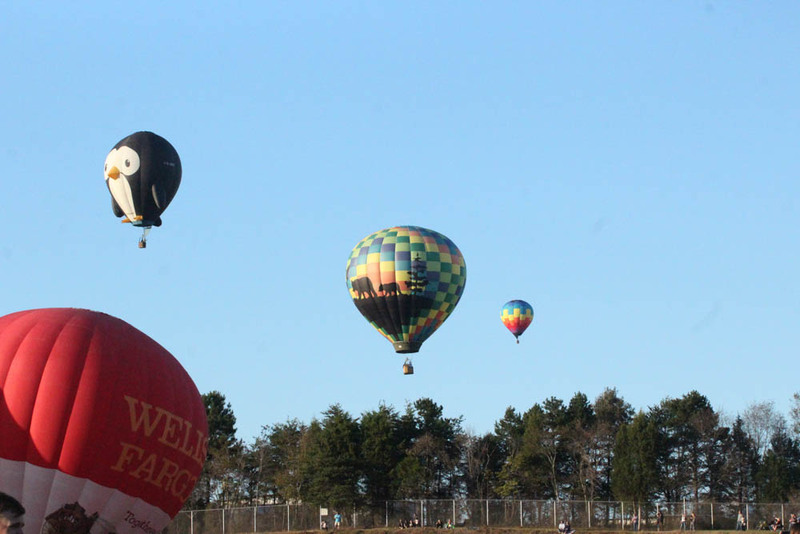 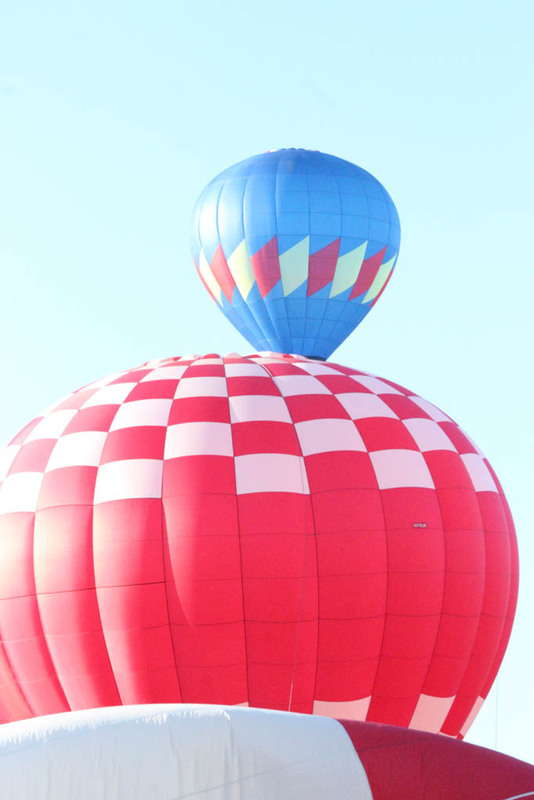 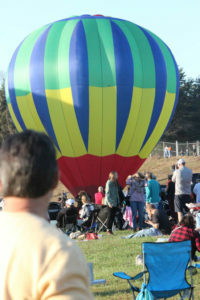 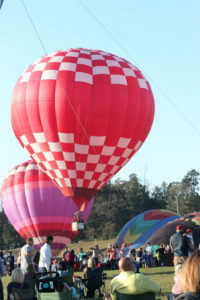 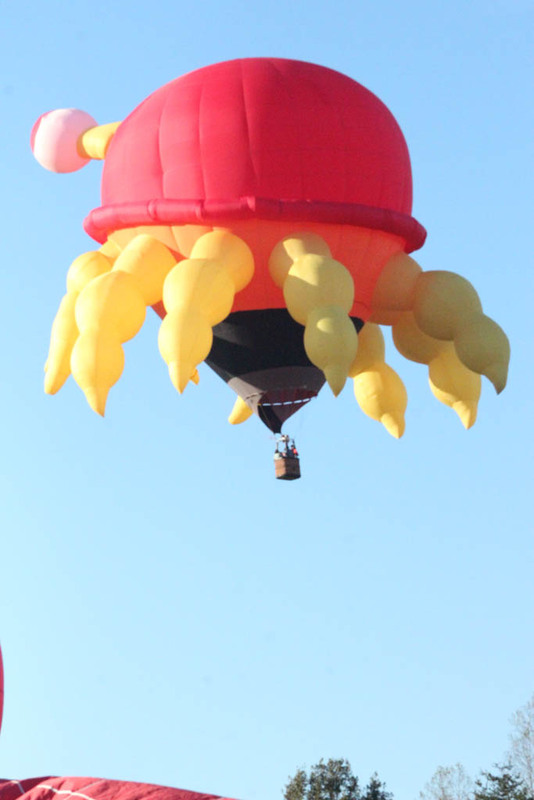 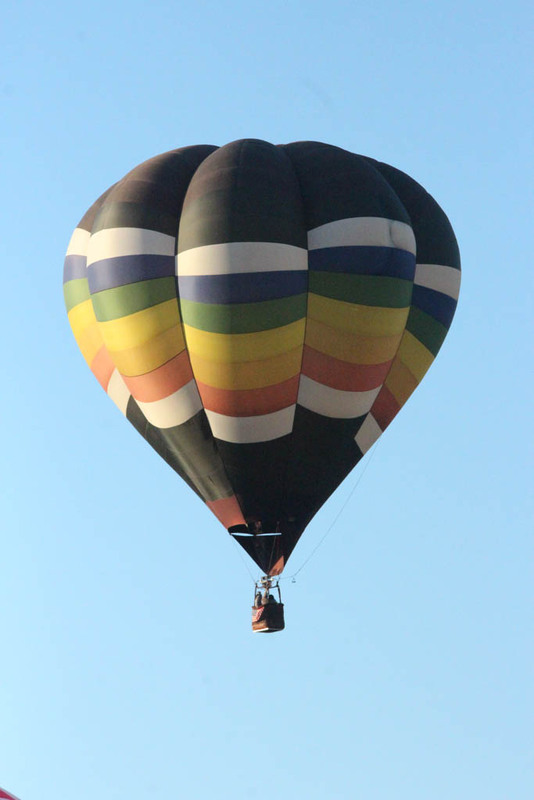 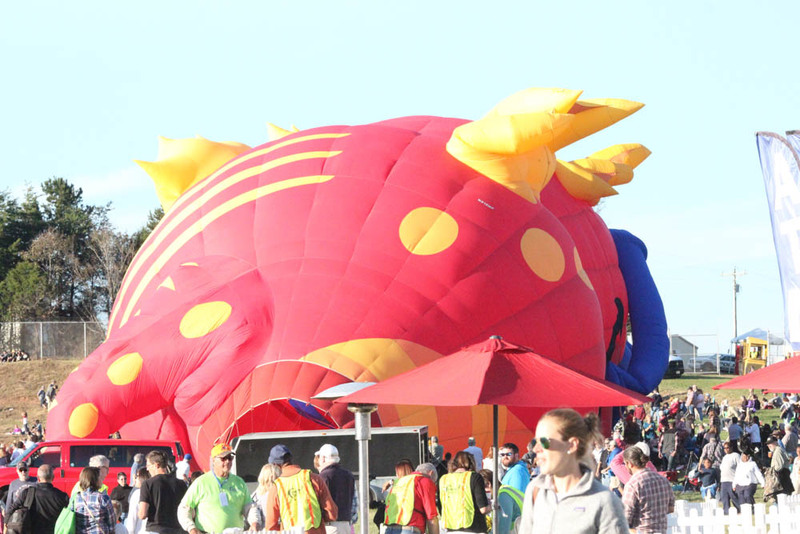 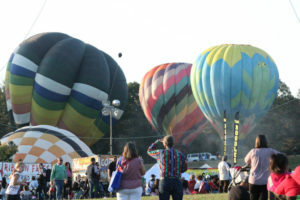 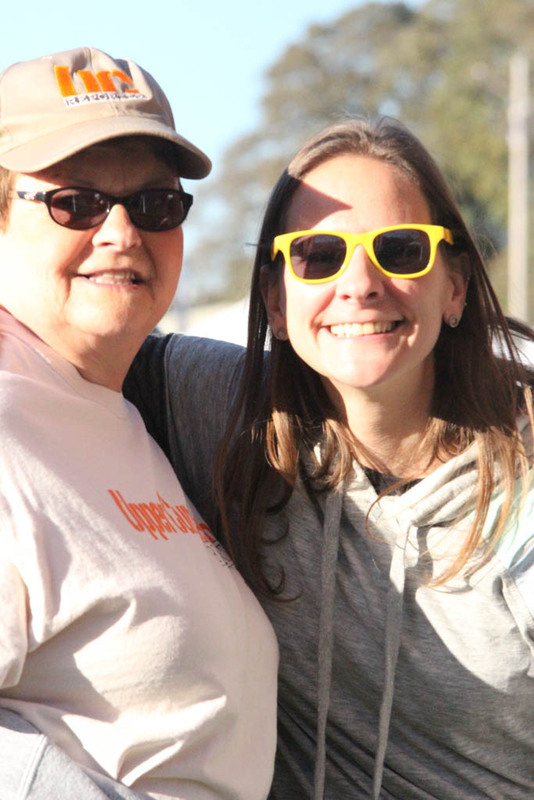 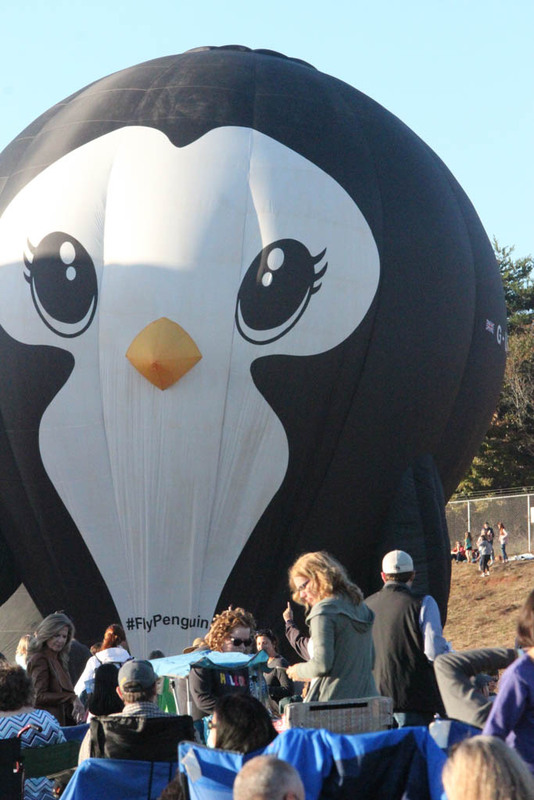 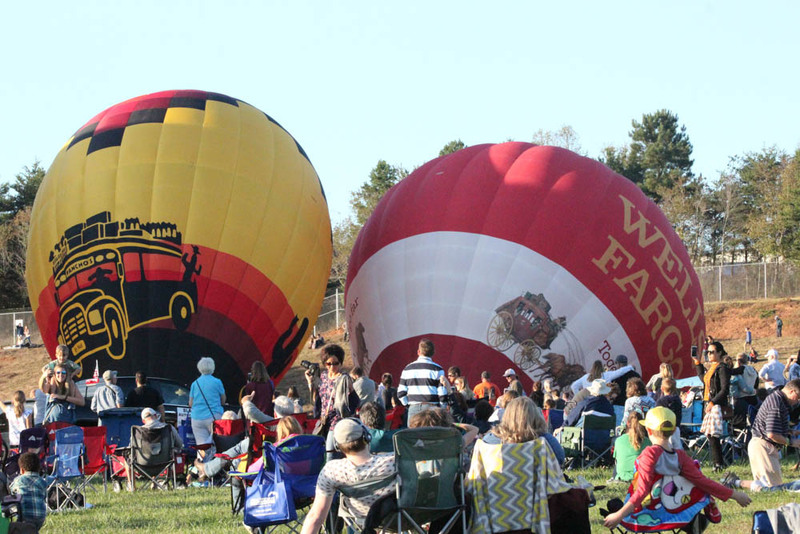 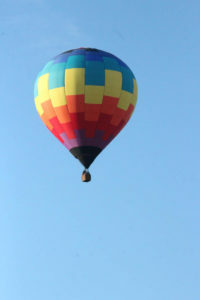 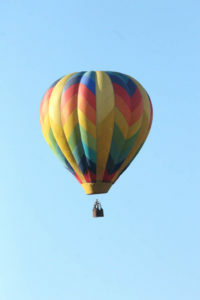 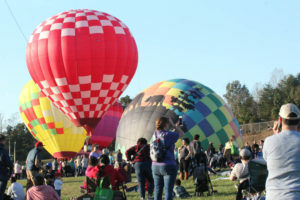 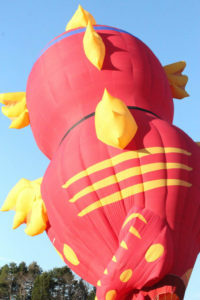 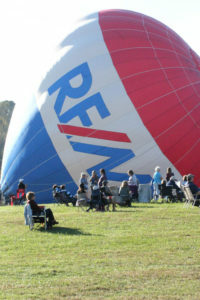 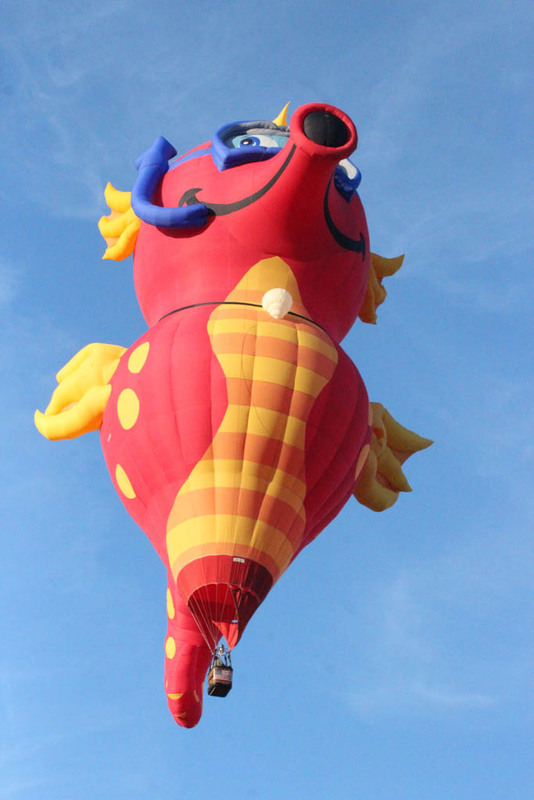 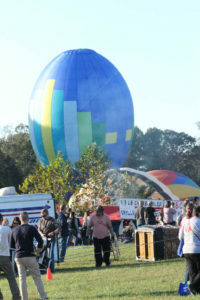 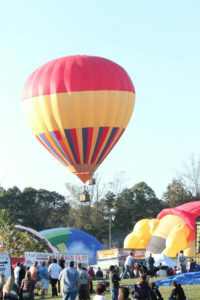 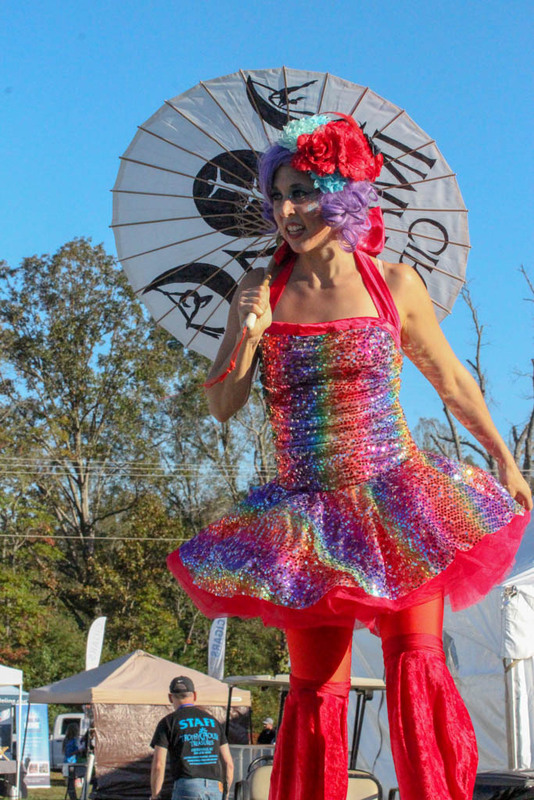 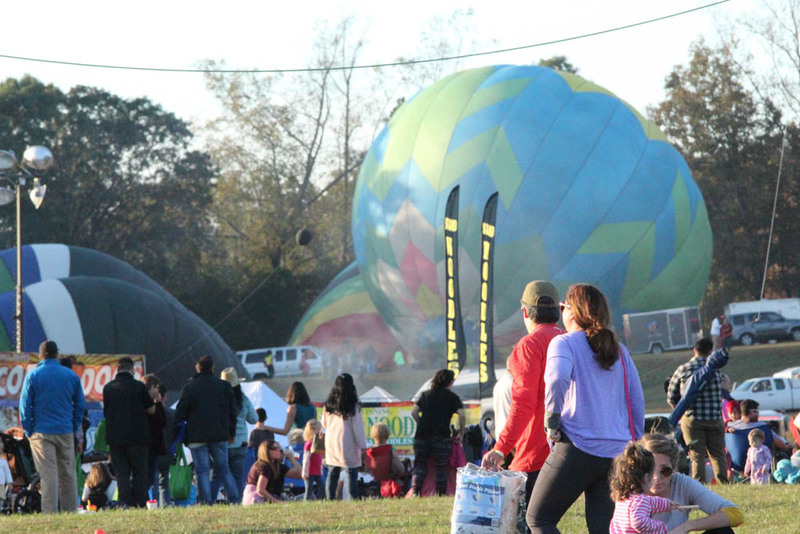 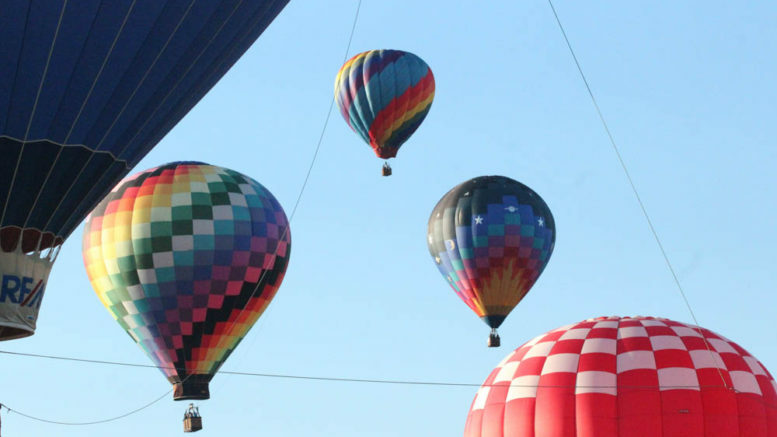 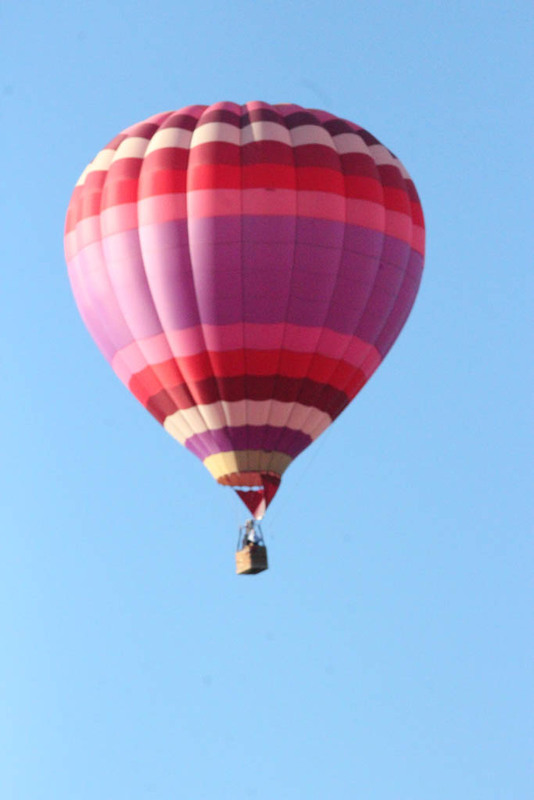 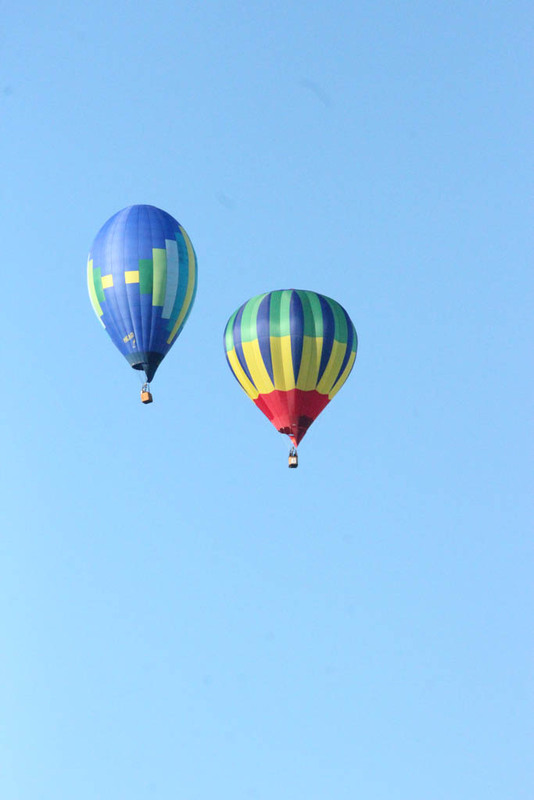 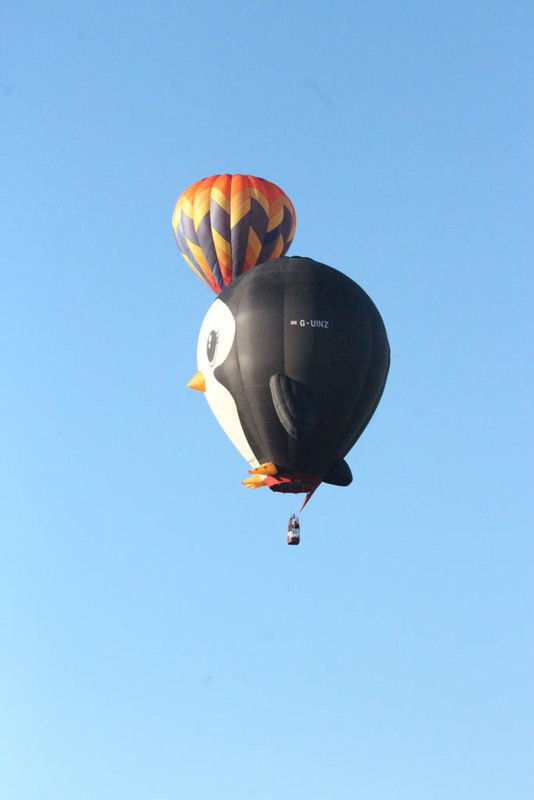 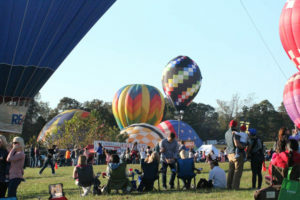 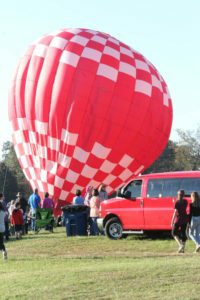 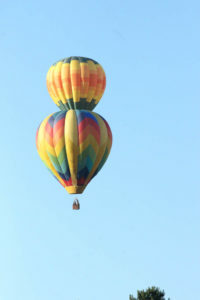 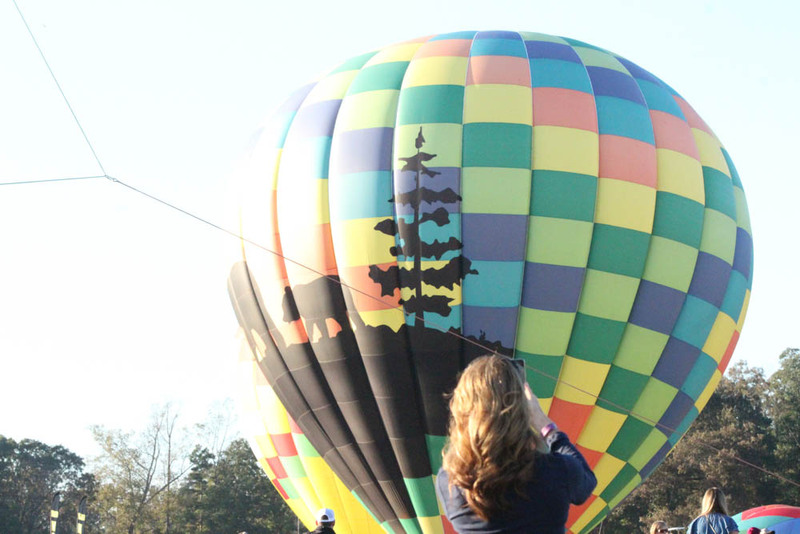 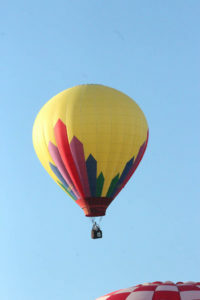 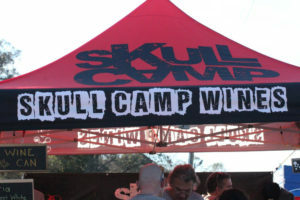 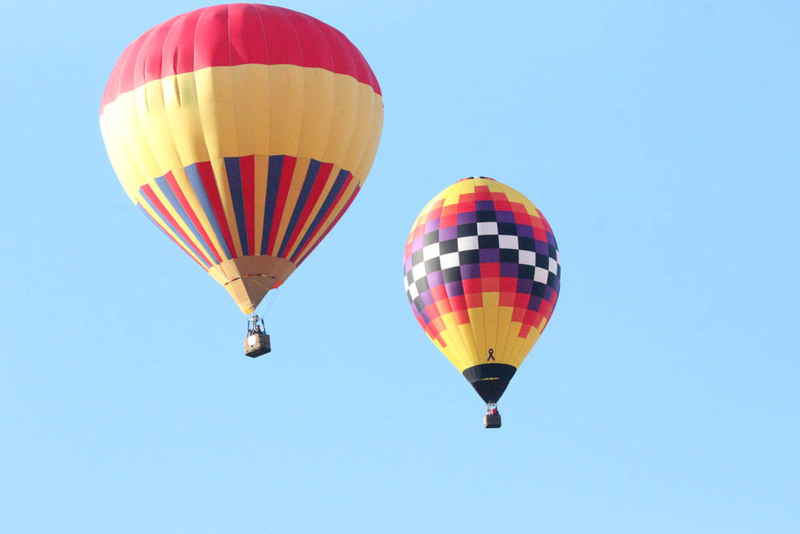 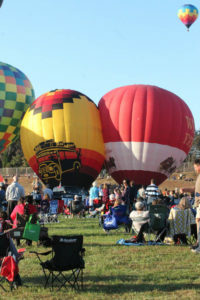 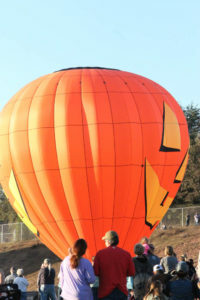 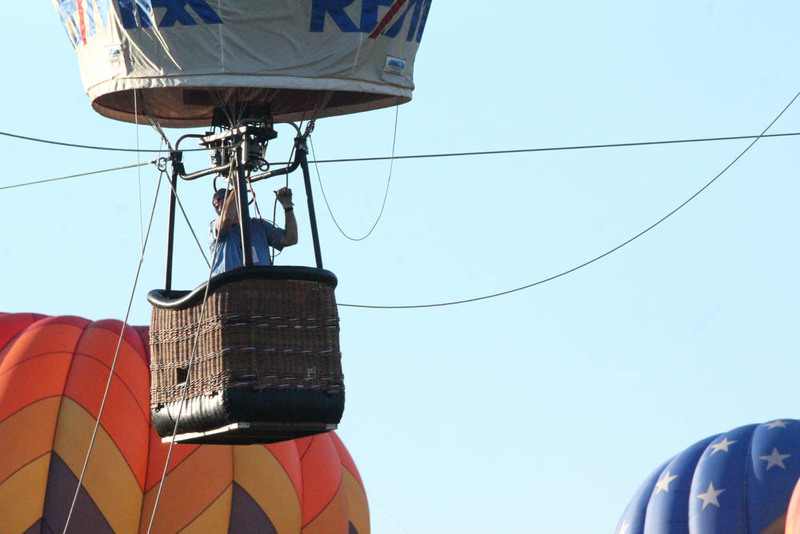 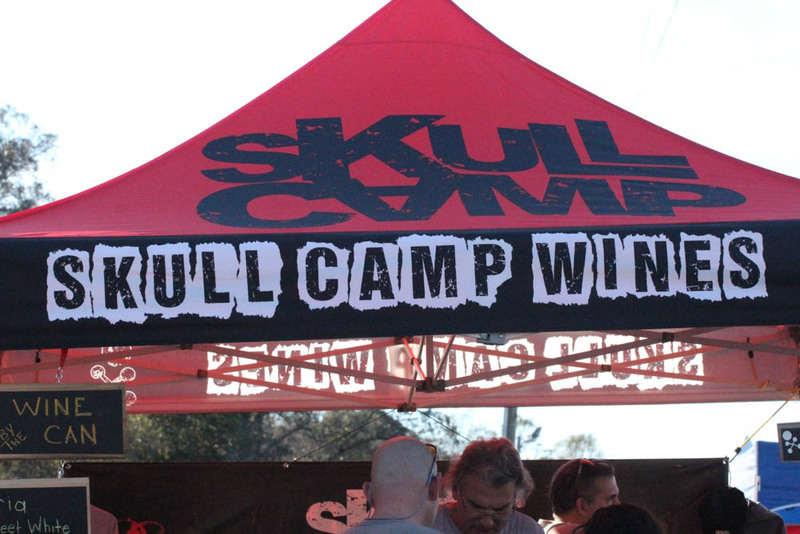 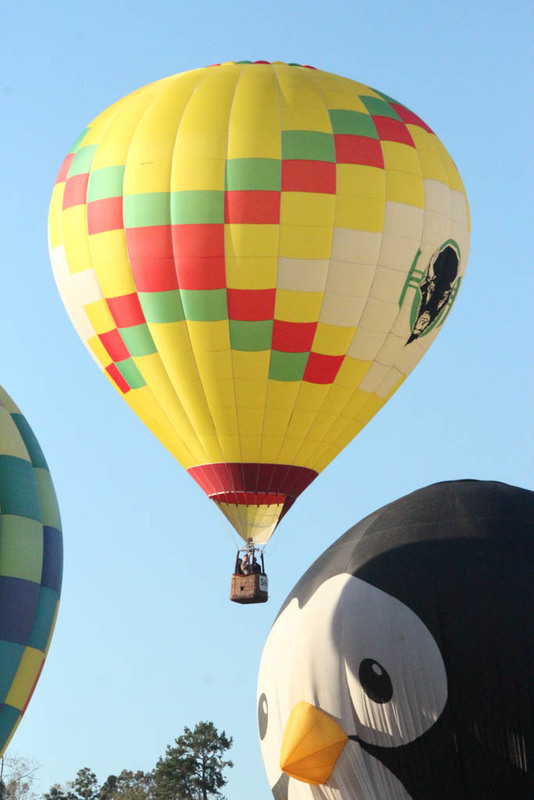 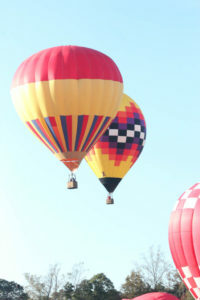 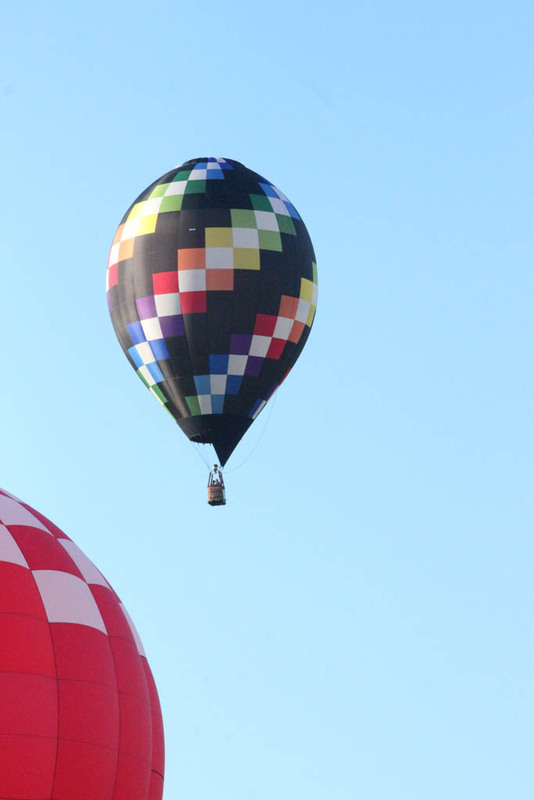 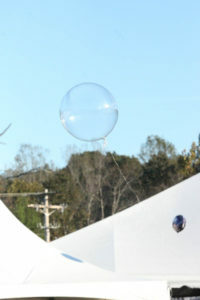 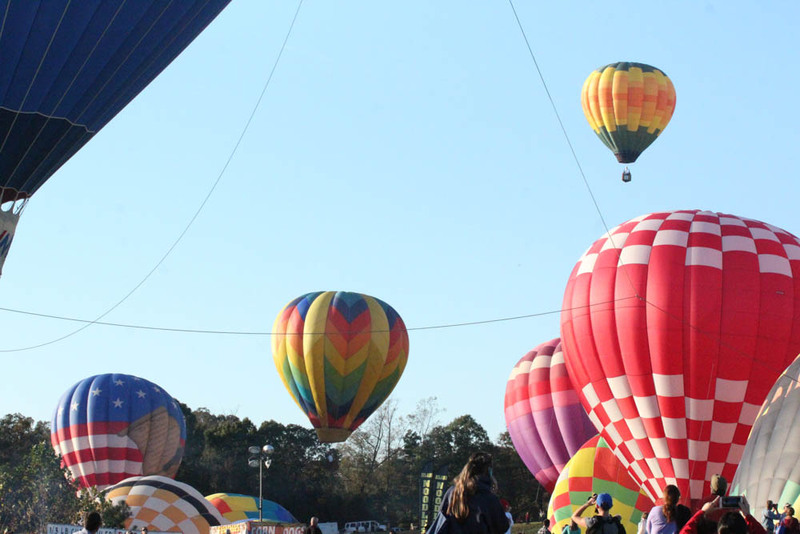 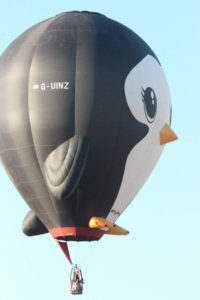 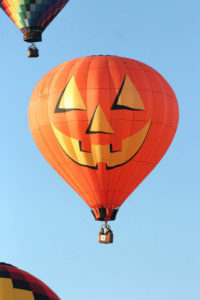 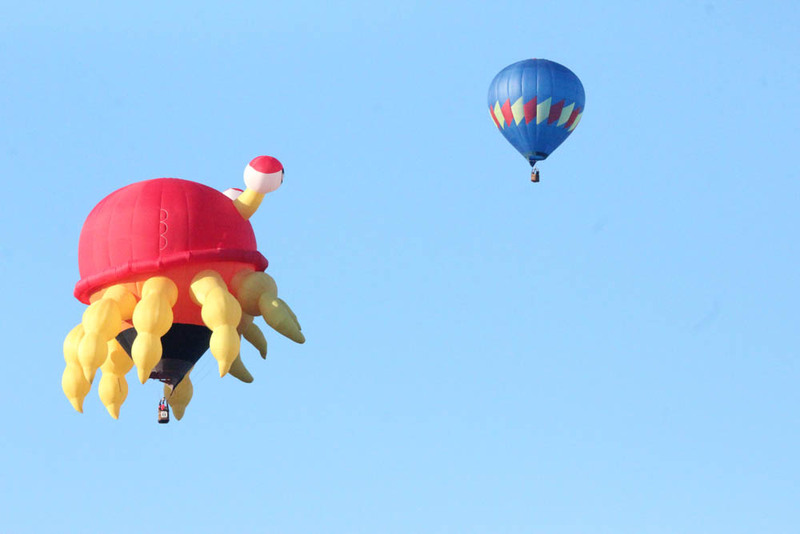 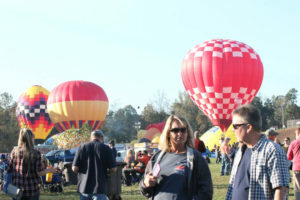 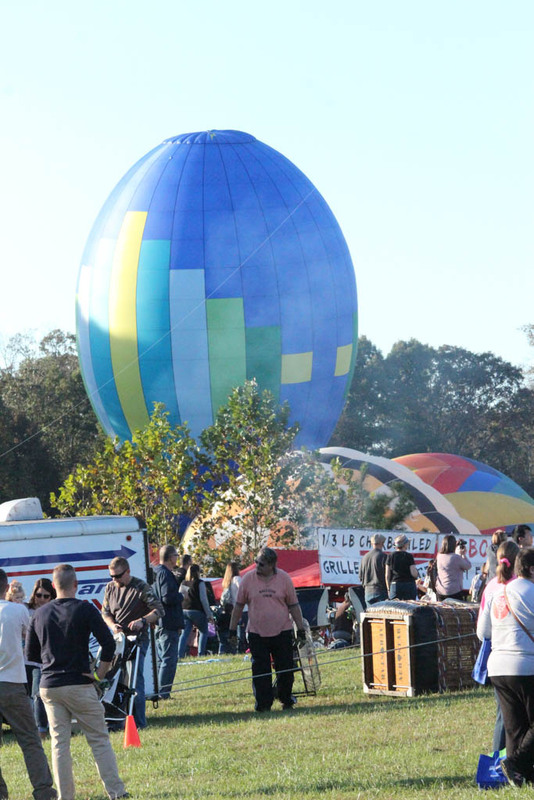 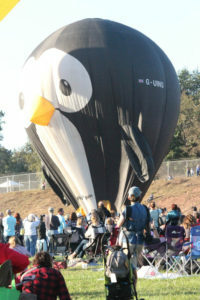 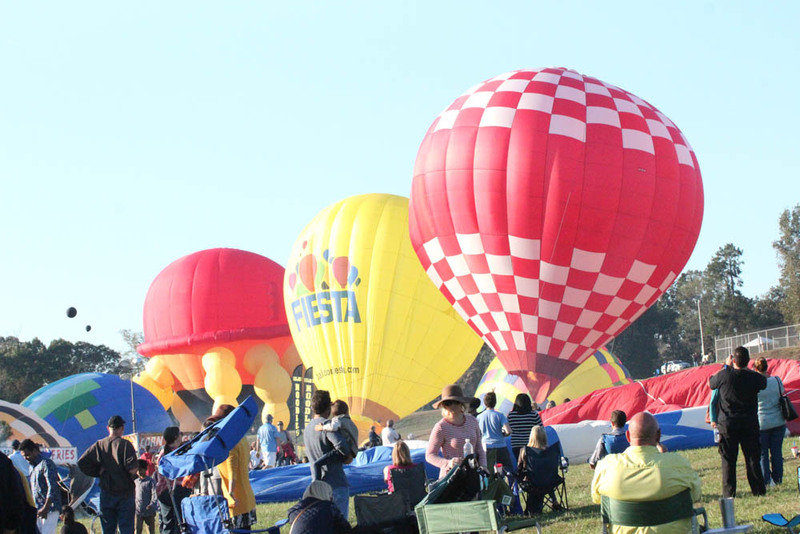 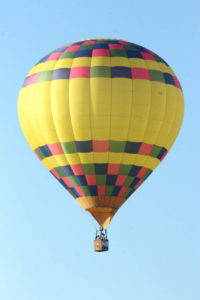 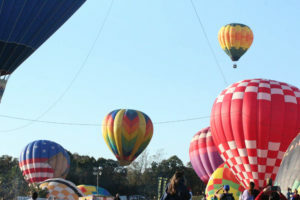 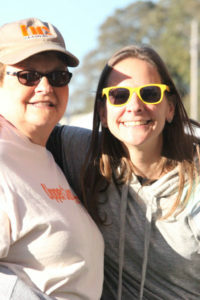 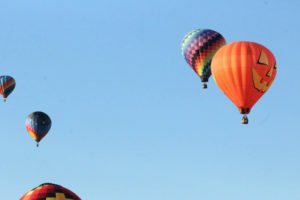 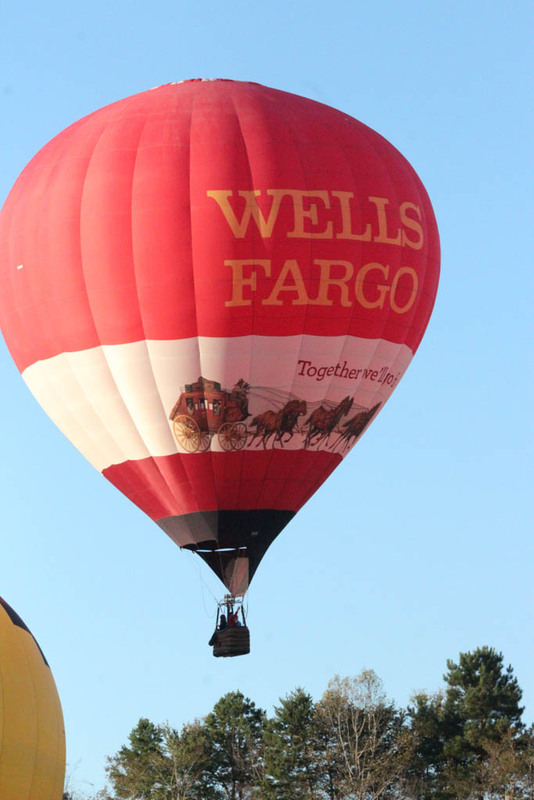 First, we attend a hot air balloon festival that had kid rides, face painting, craft vendors, corporate vendors, hot air balloon rides, local craft beer and wine and food booths. 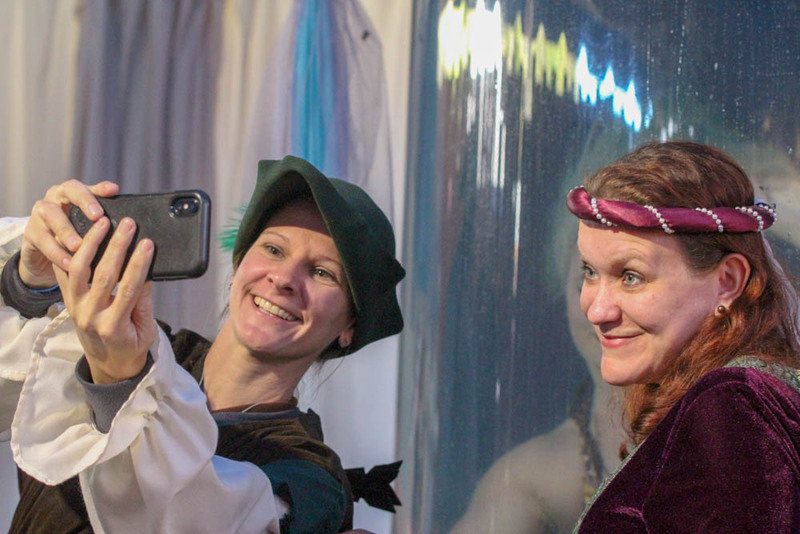 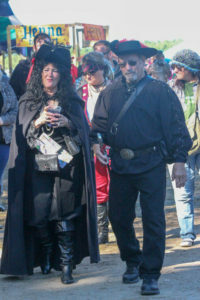 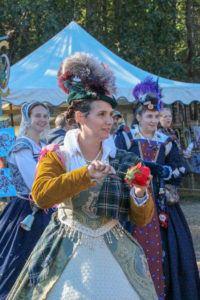 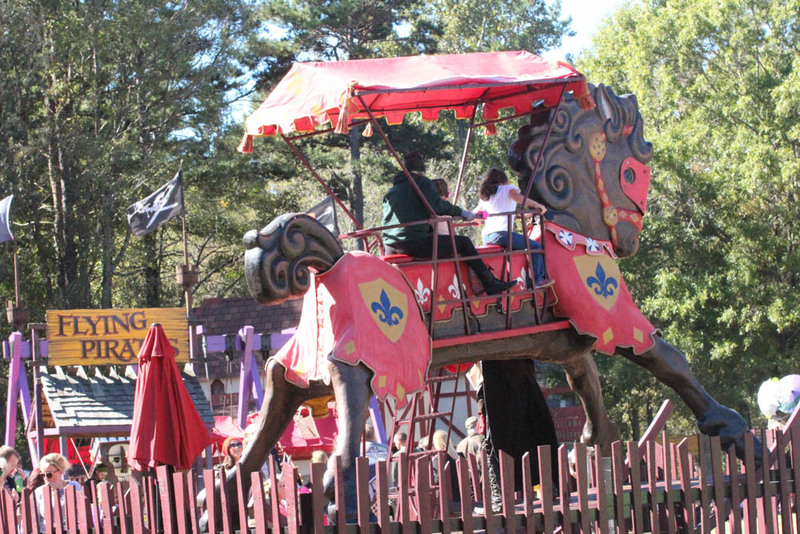 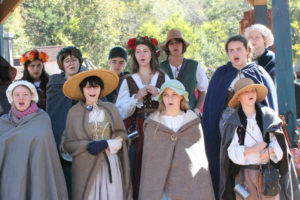 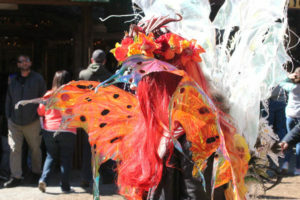 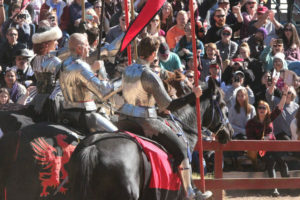 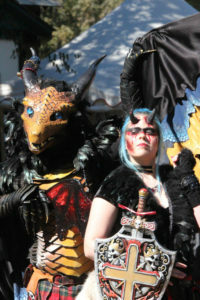 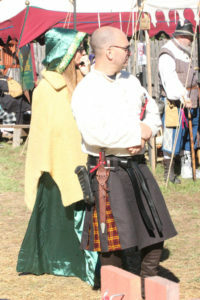 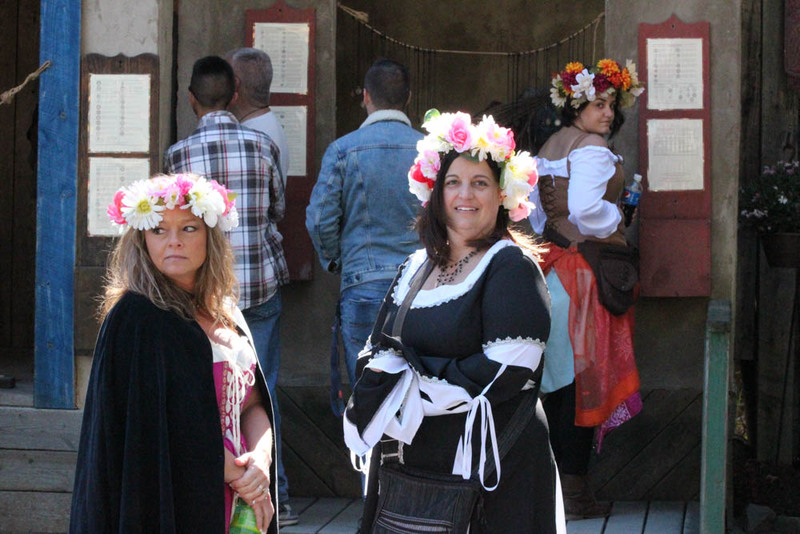 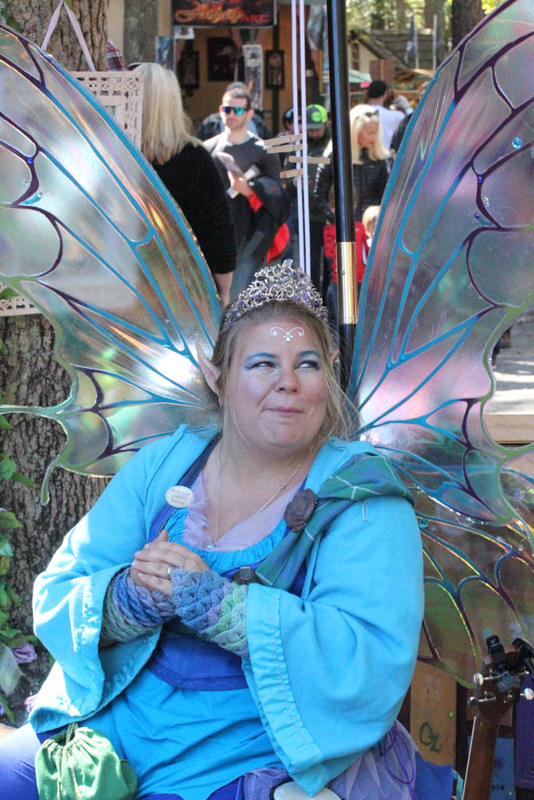 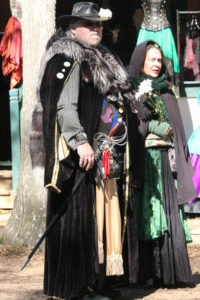 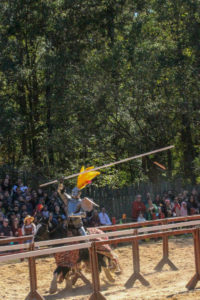 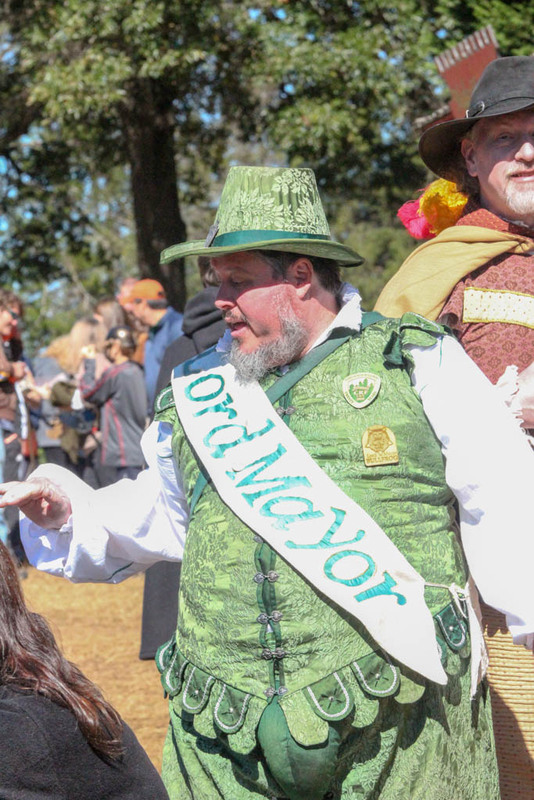 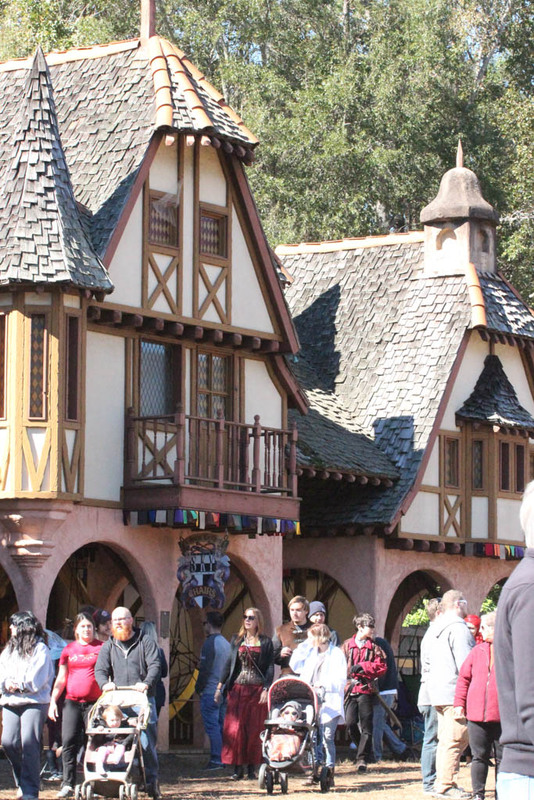 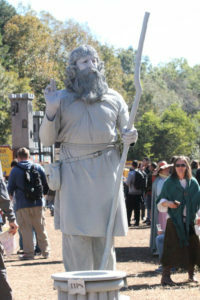 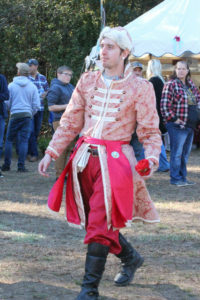 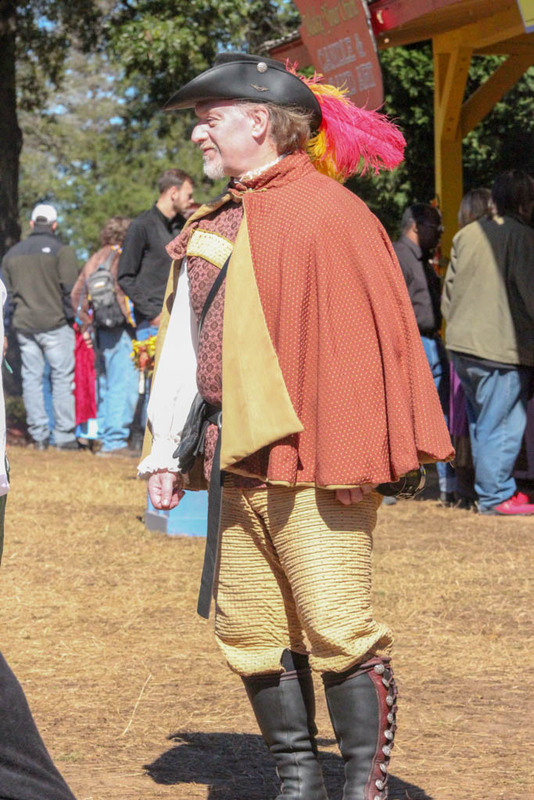 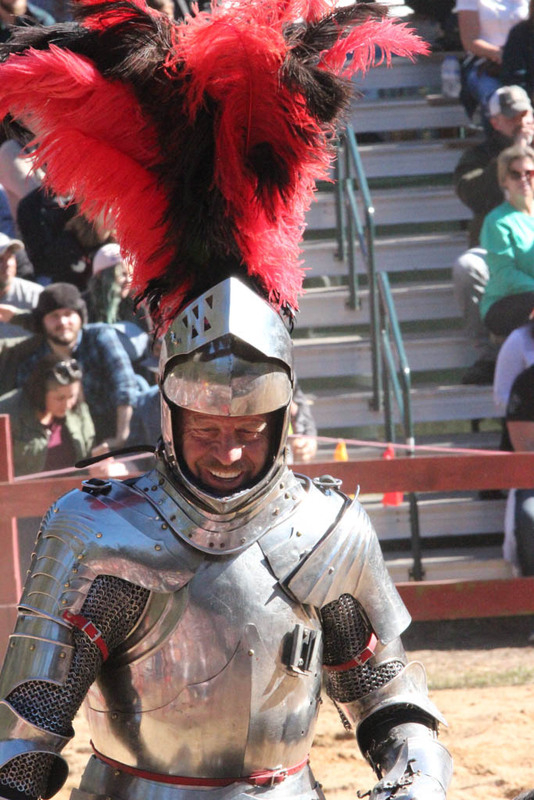 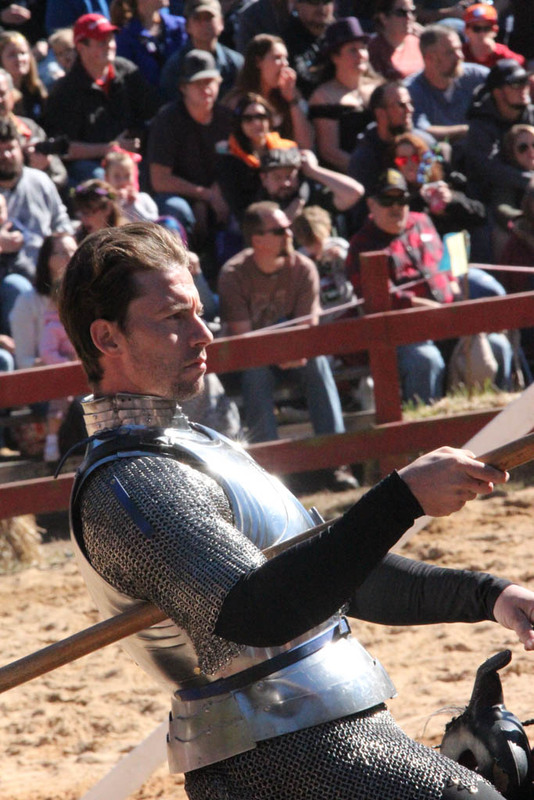 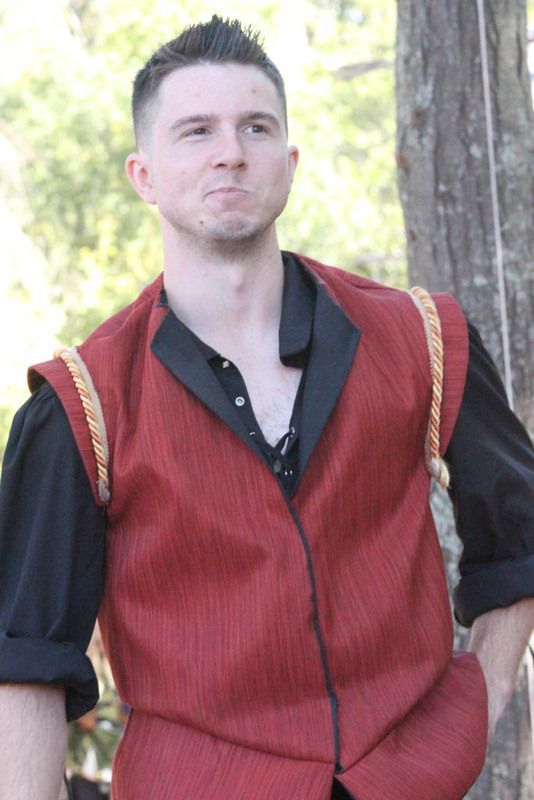 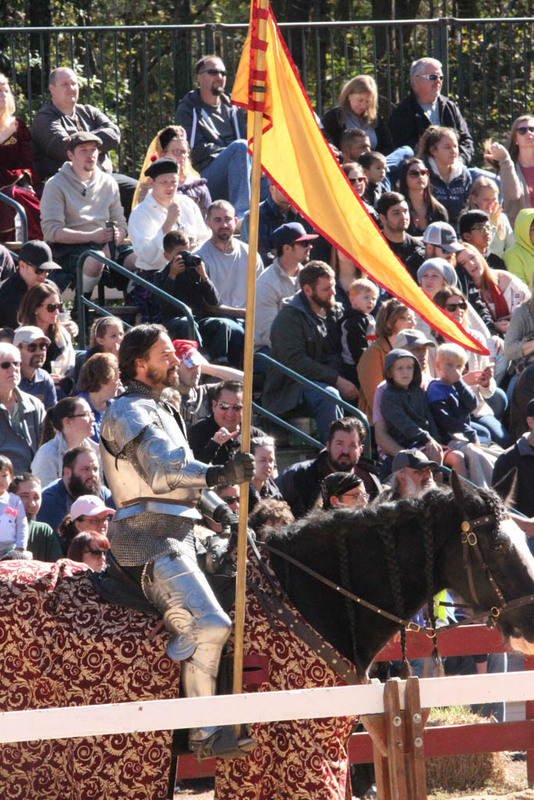 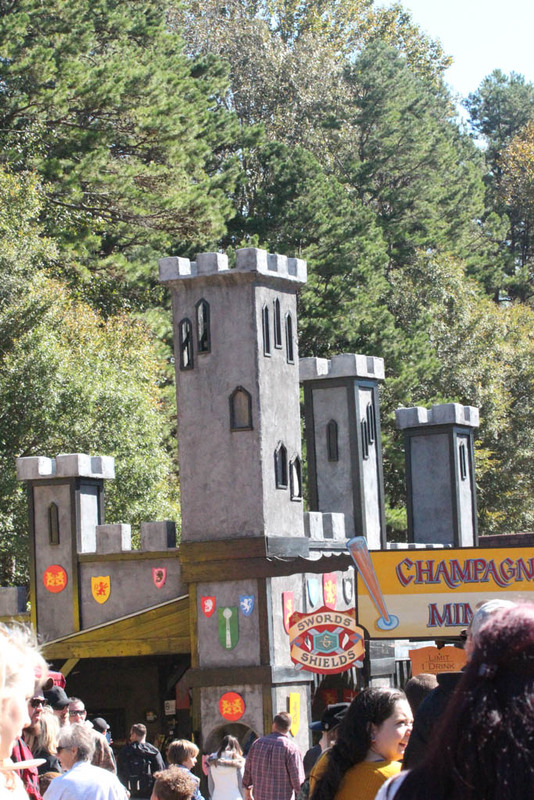 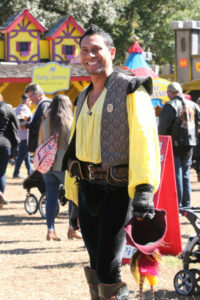 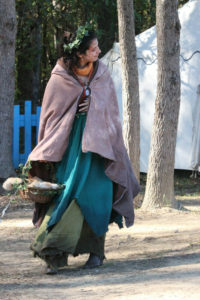 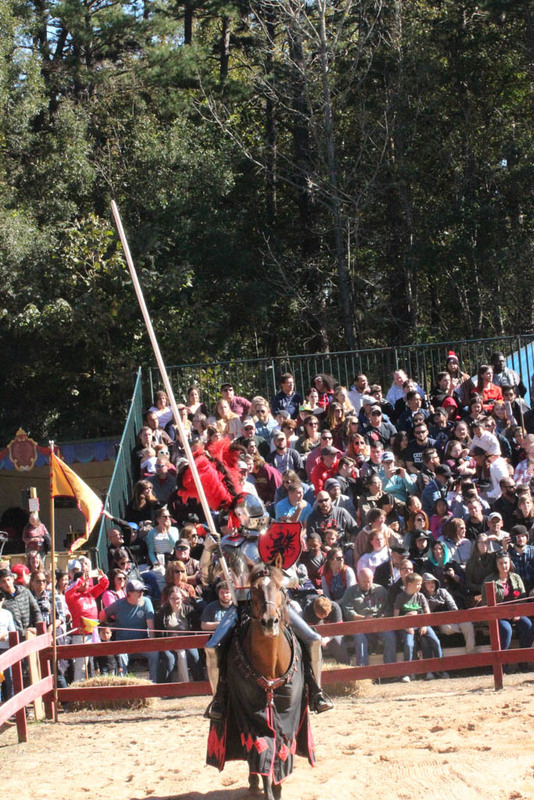 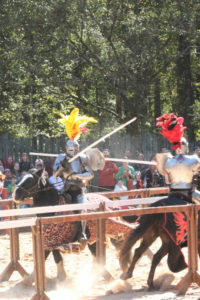 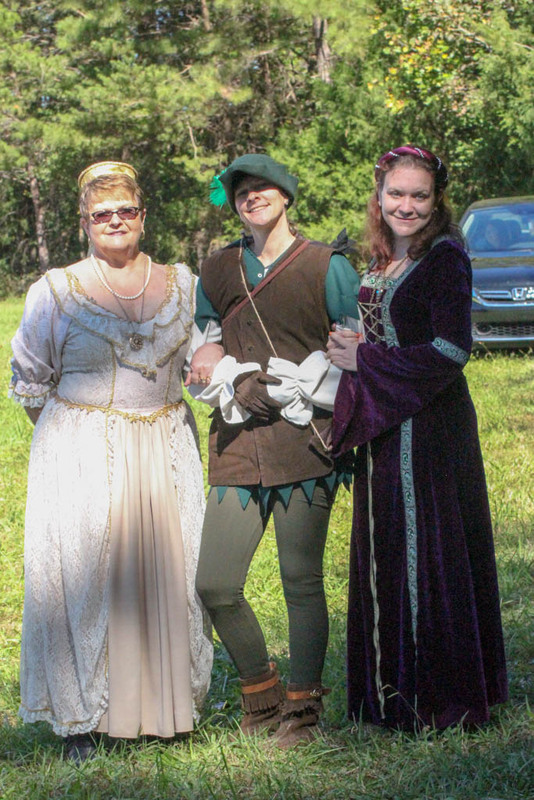 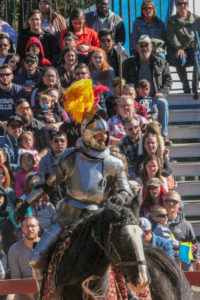 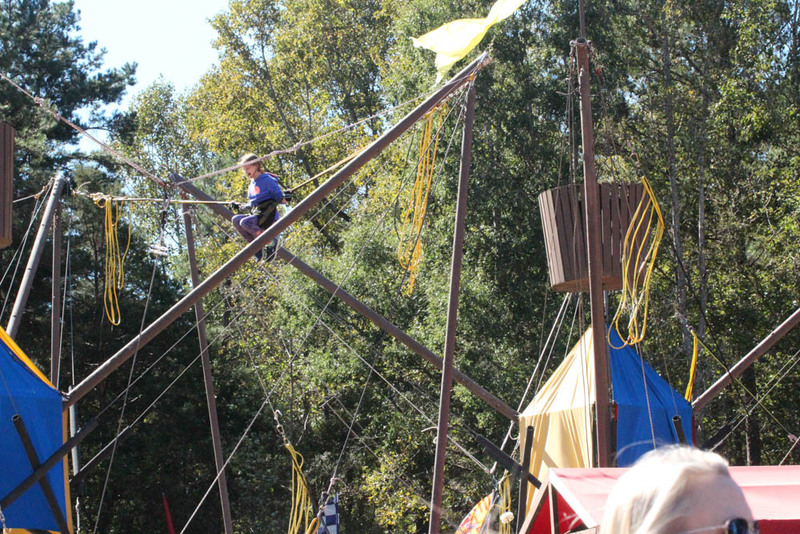 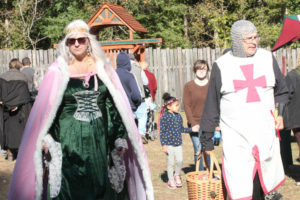 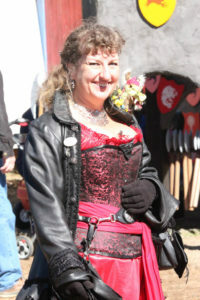 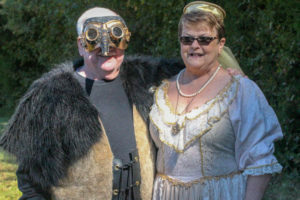 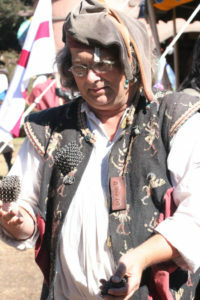 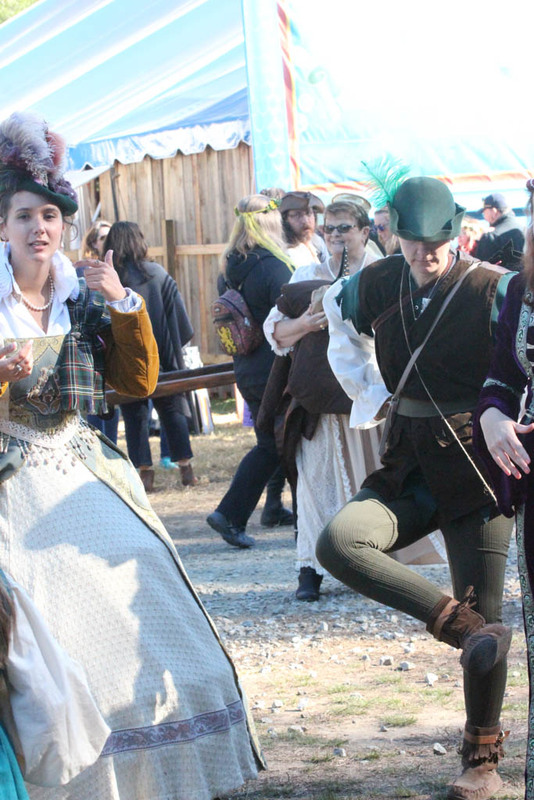 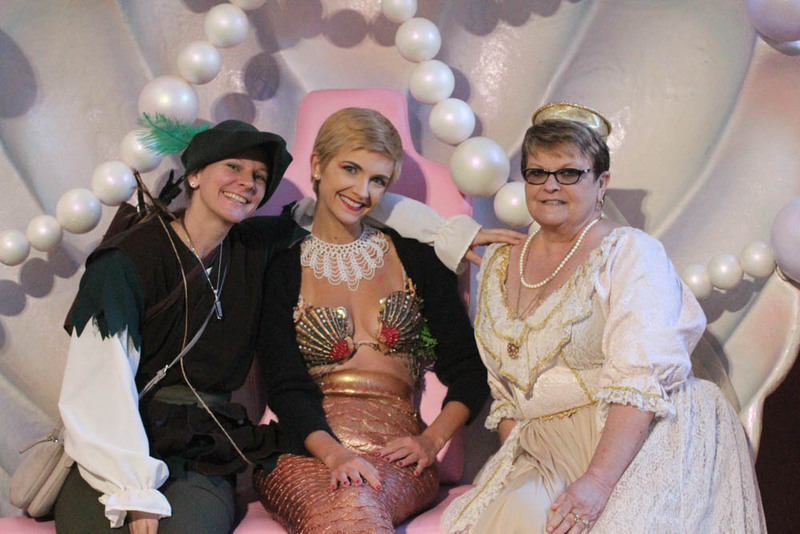 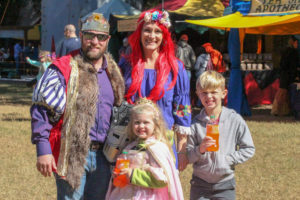 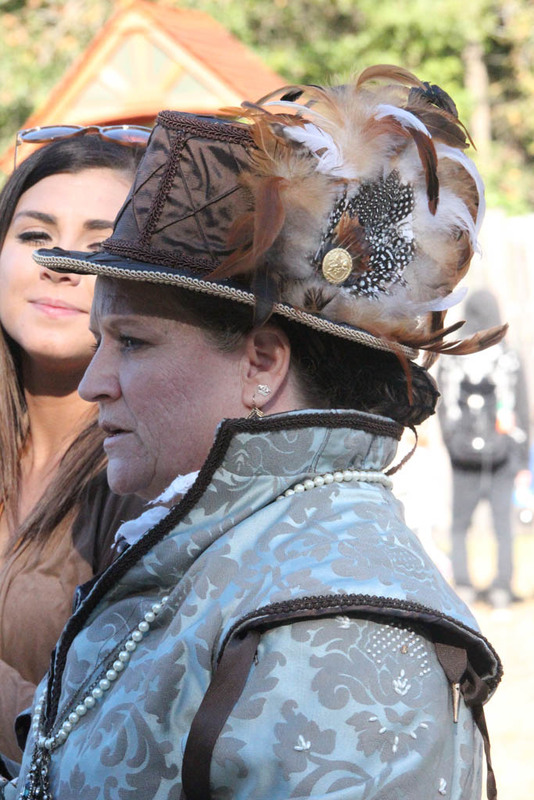 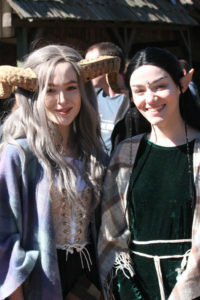 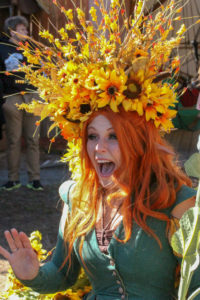 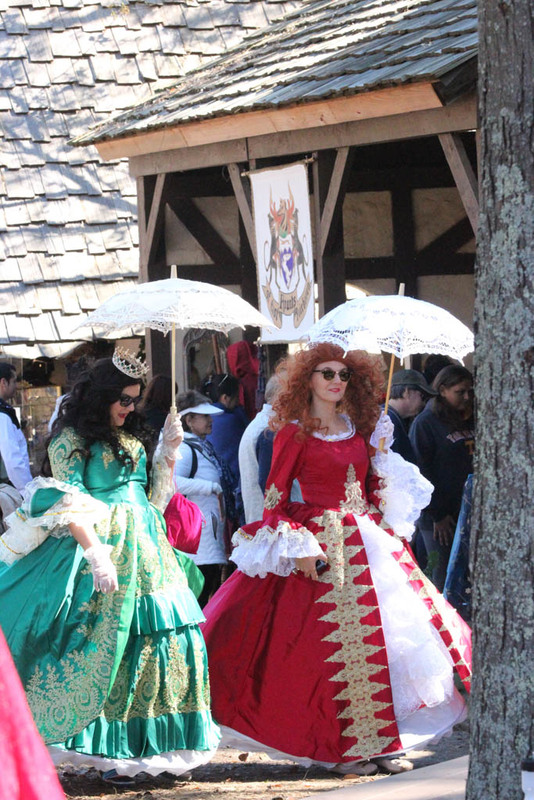 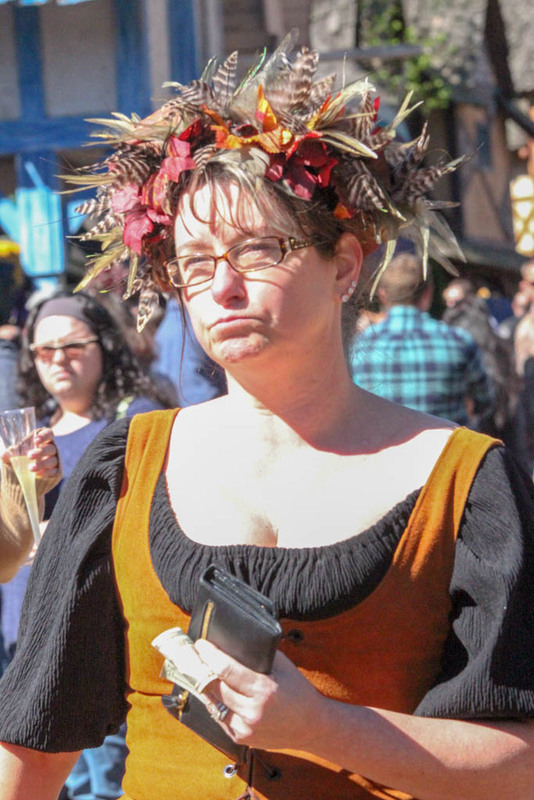 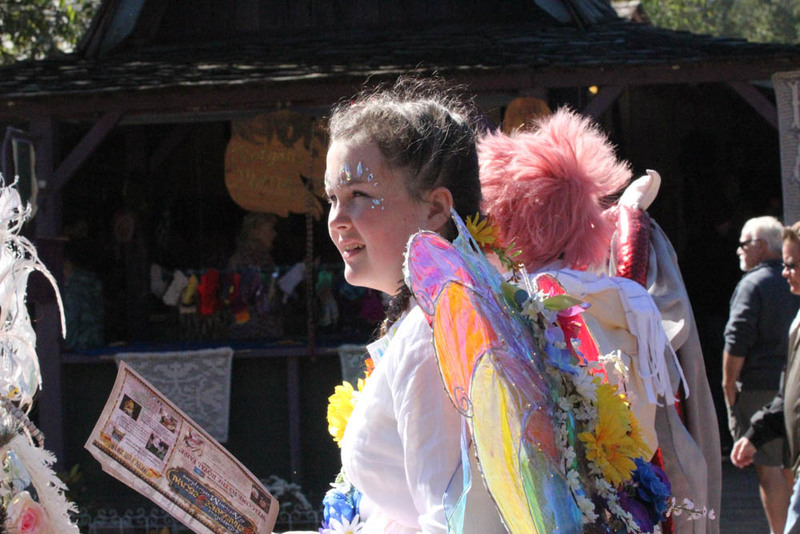 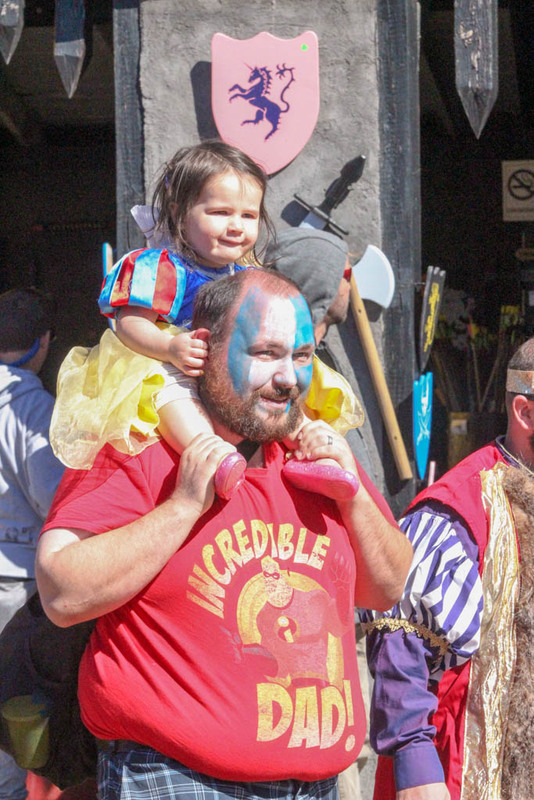 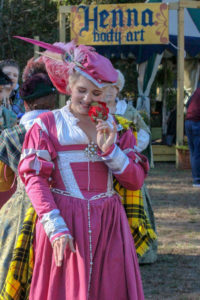 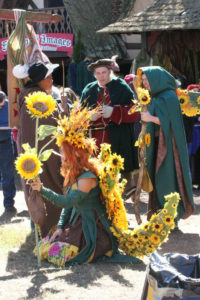 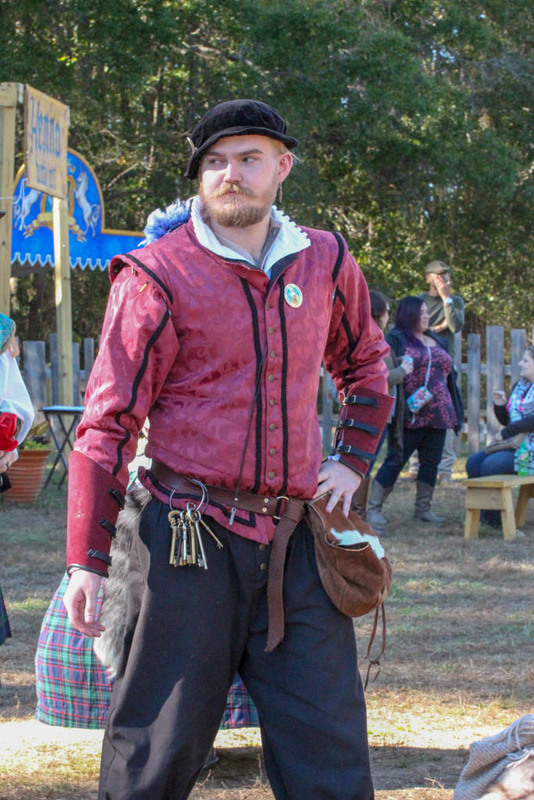 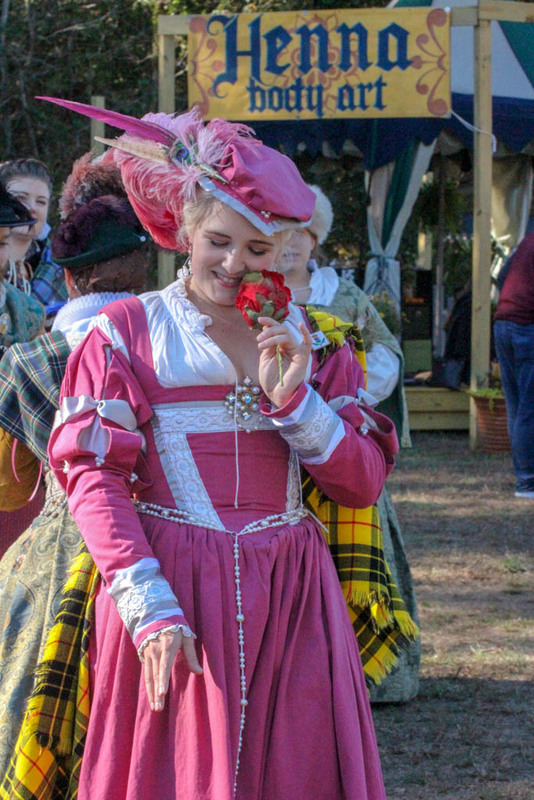 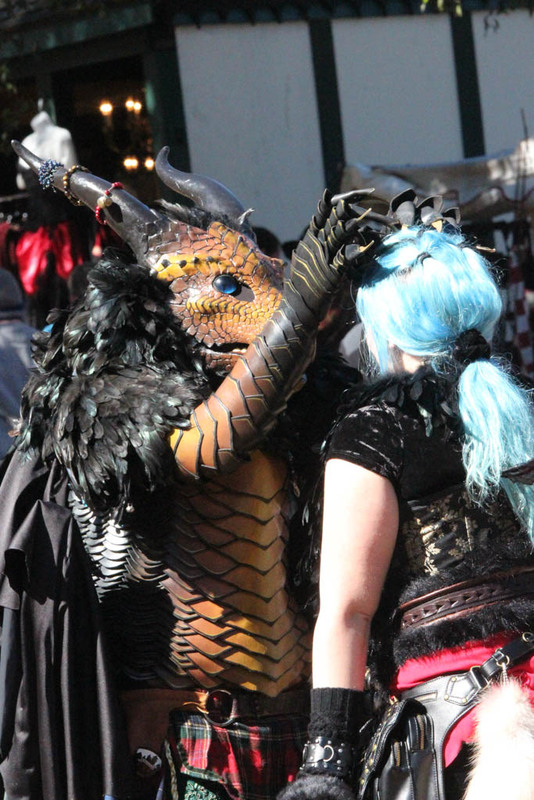 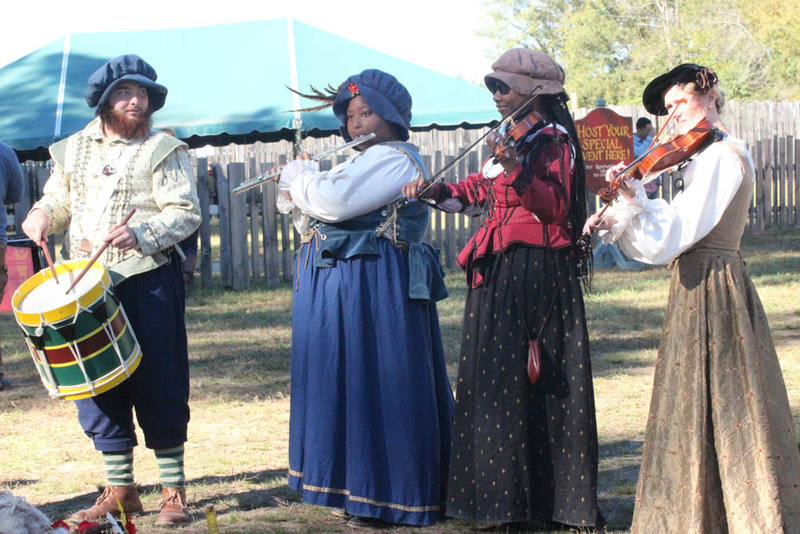 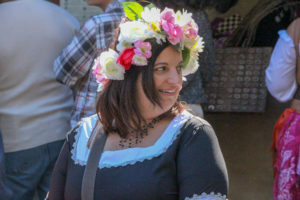 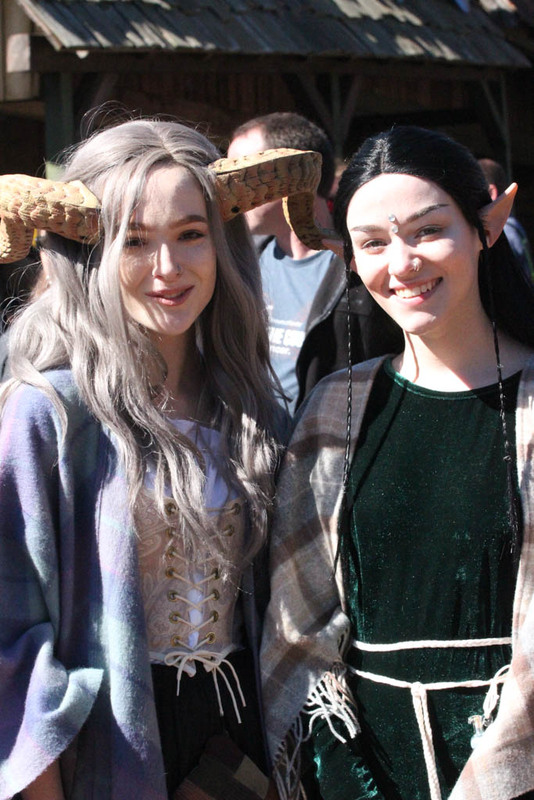 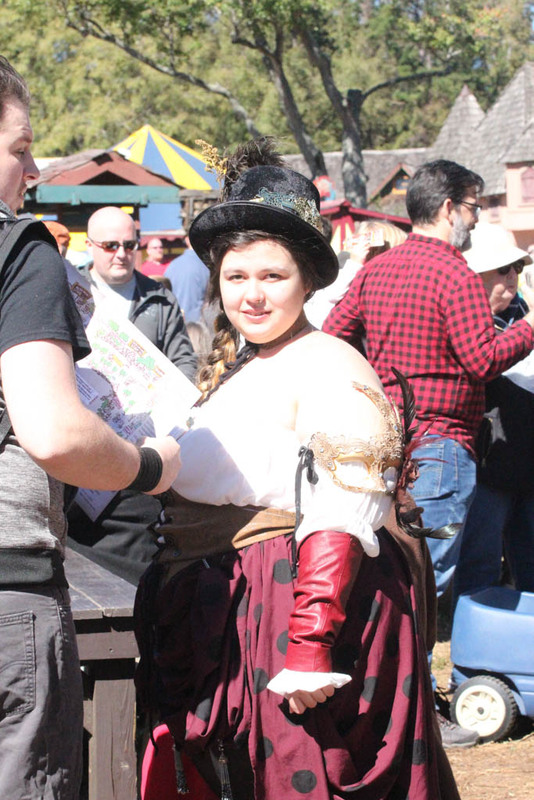 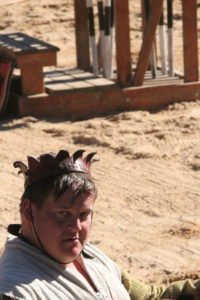 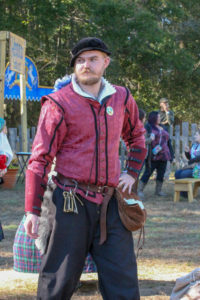 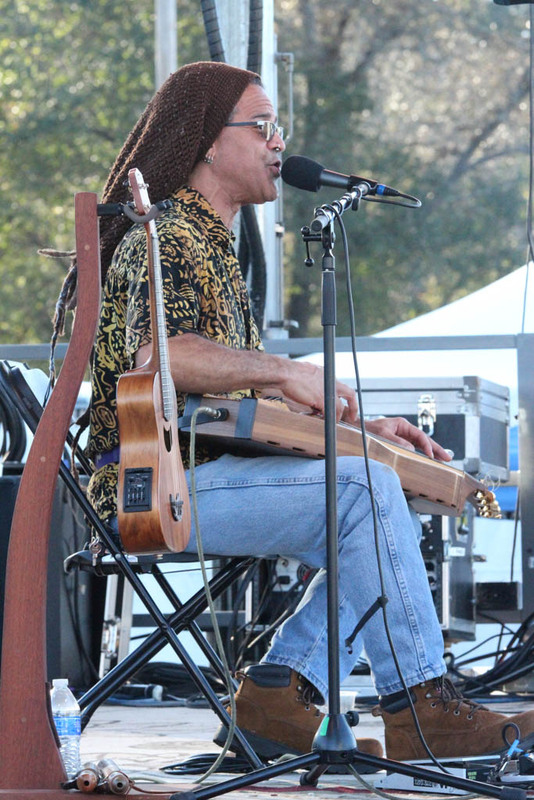 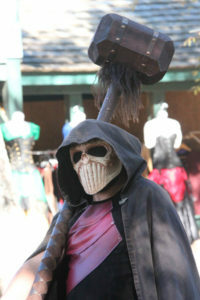 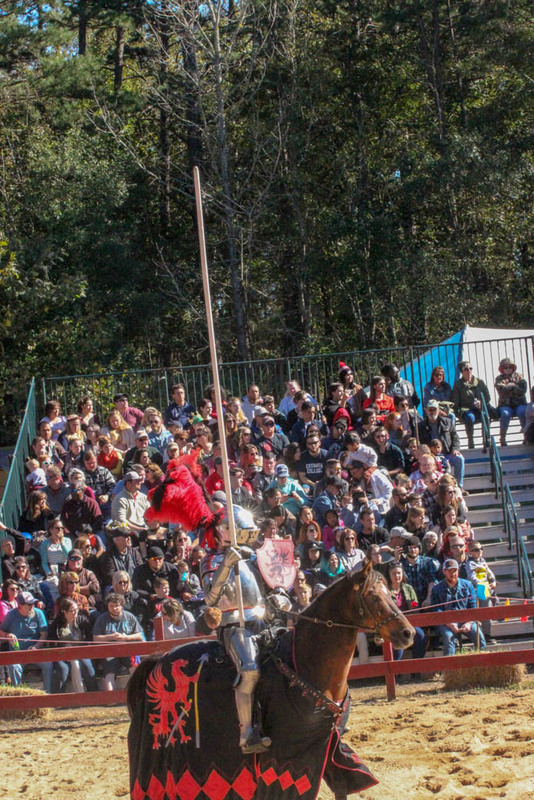 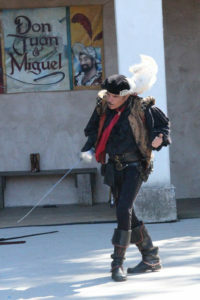 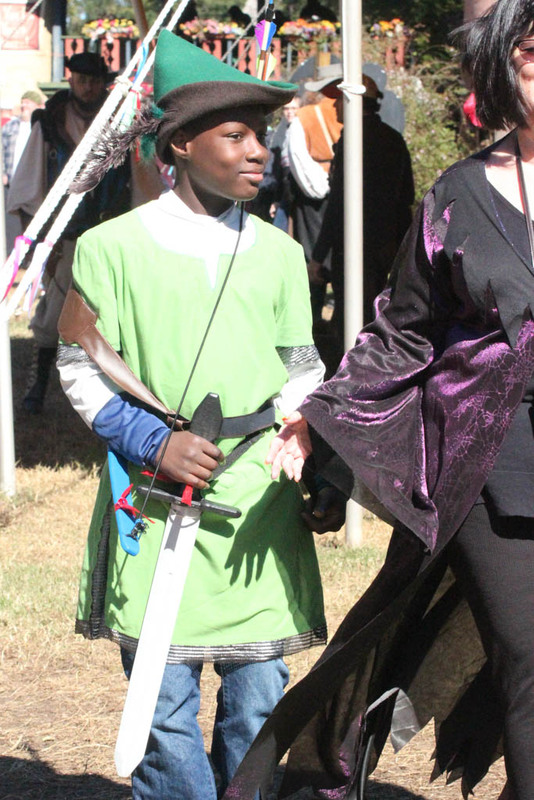 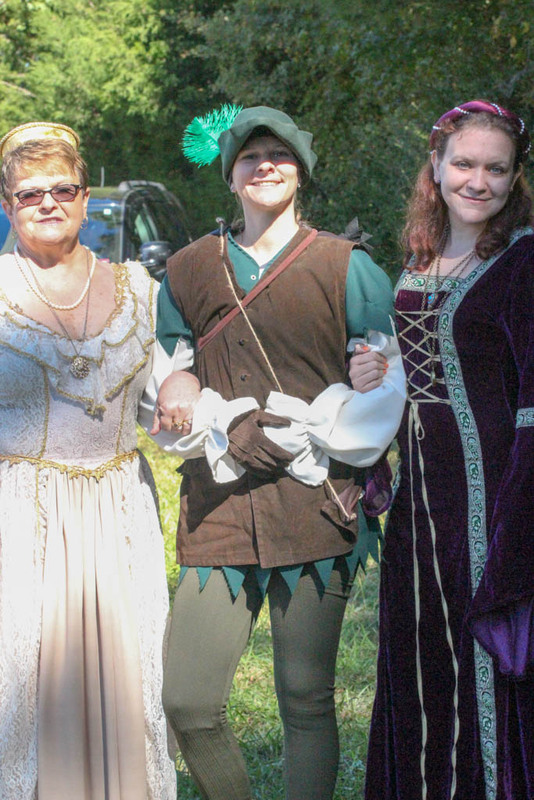 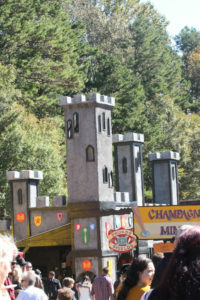 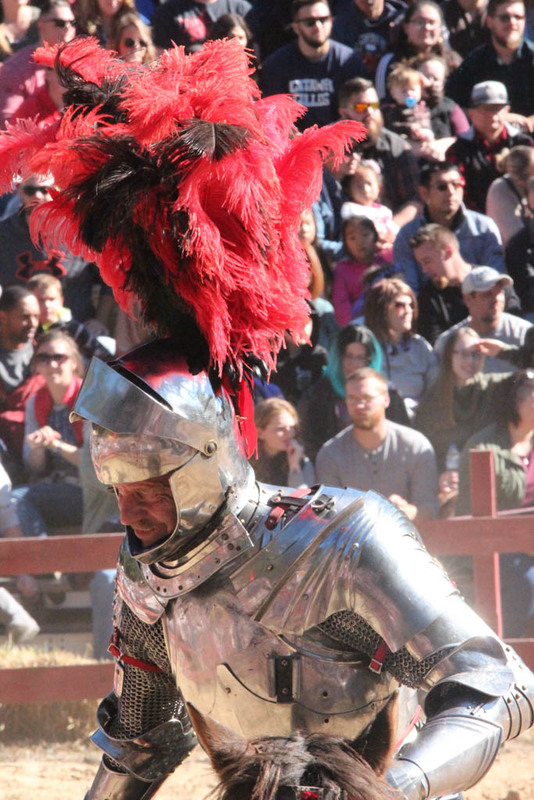 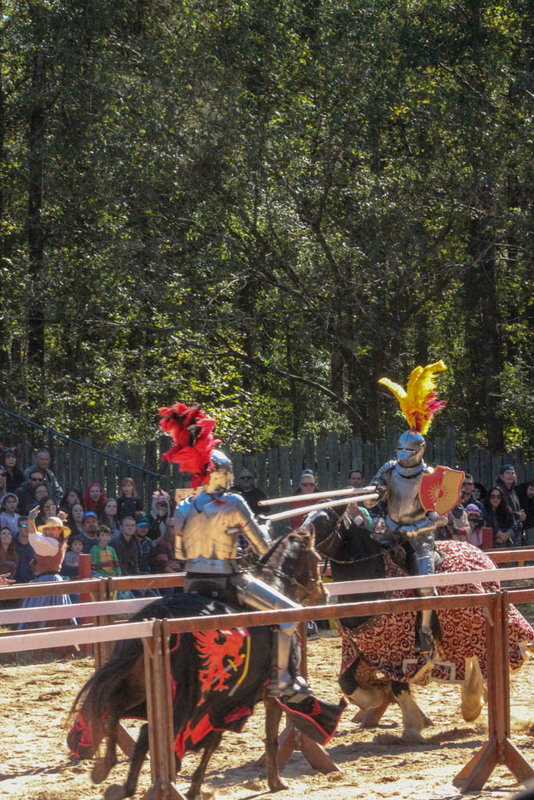 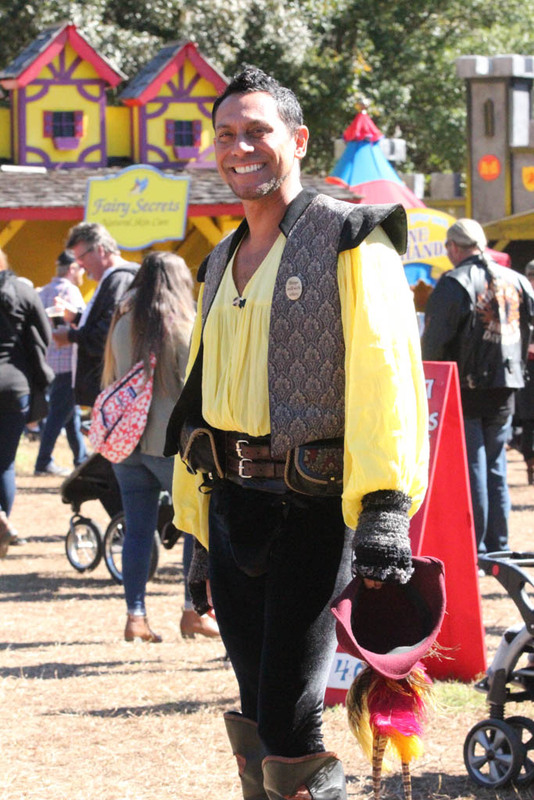 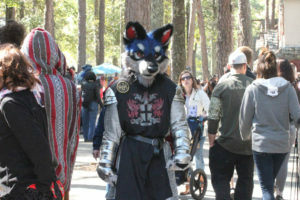 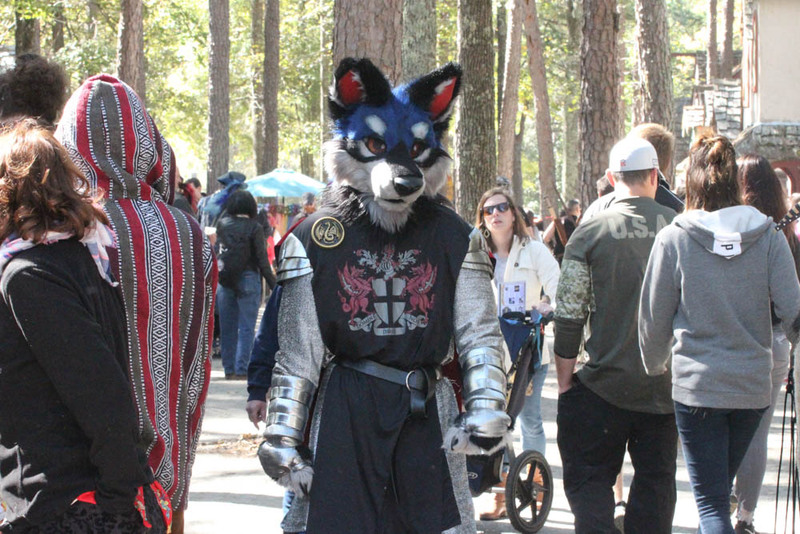 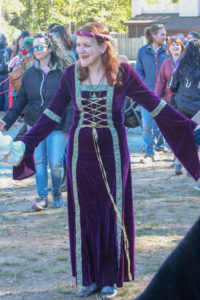 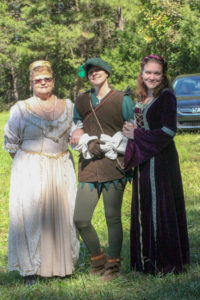 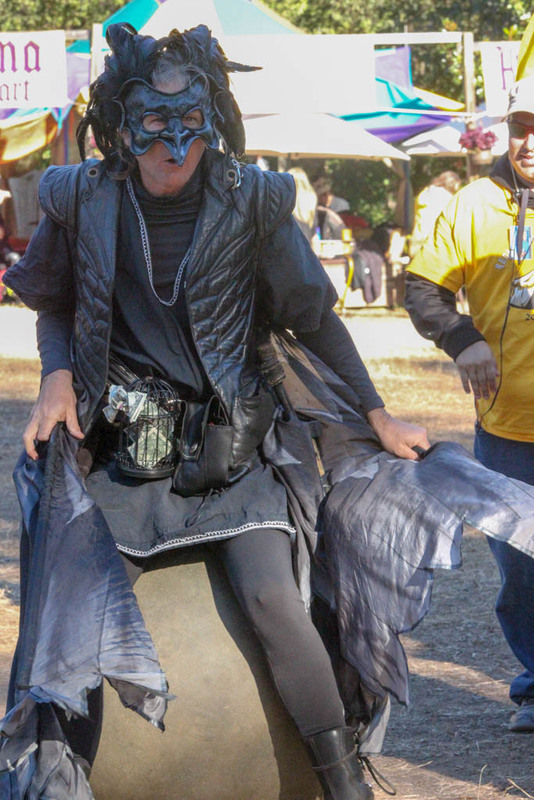 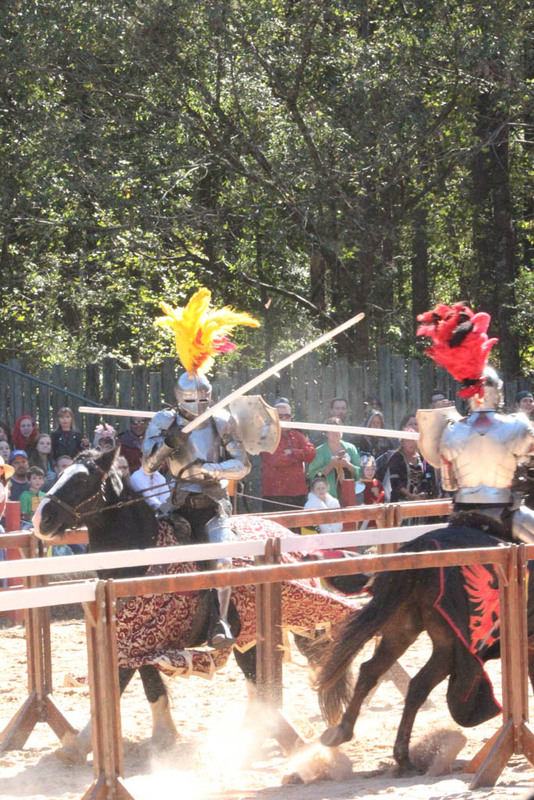 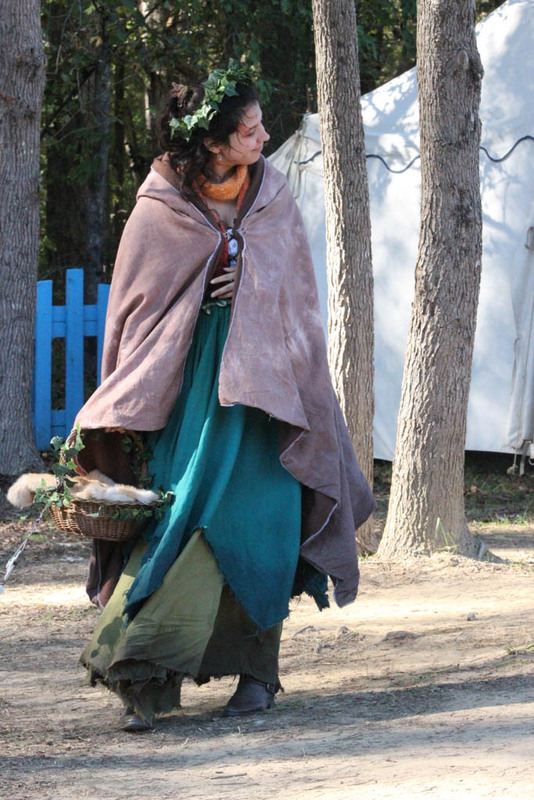 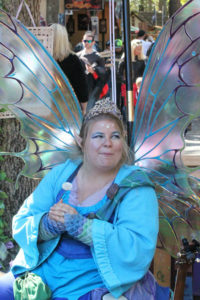 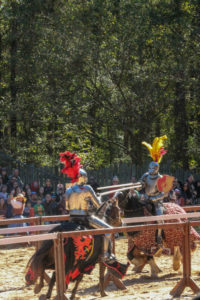 Second, we attended the Renaissance Festival that had plenty of food, drinks, crafts, family entertainment, colorful costumes and much much more! Please share, like and comment so we can relay your thoughts to our local community leaders in hopes to bring events like this to our area. 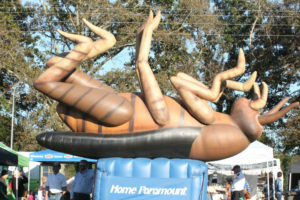 Something like this could bring thousands of visitors to our community during the fall each year, helping our local merchants.